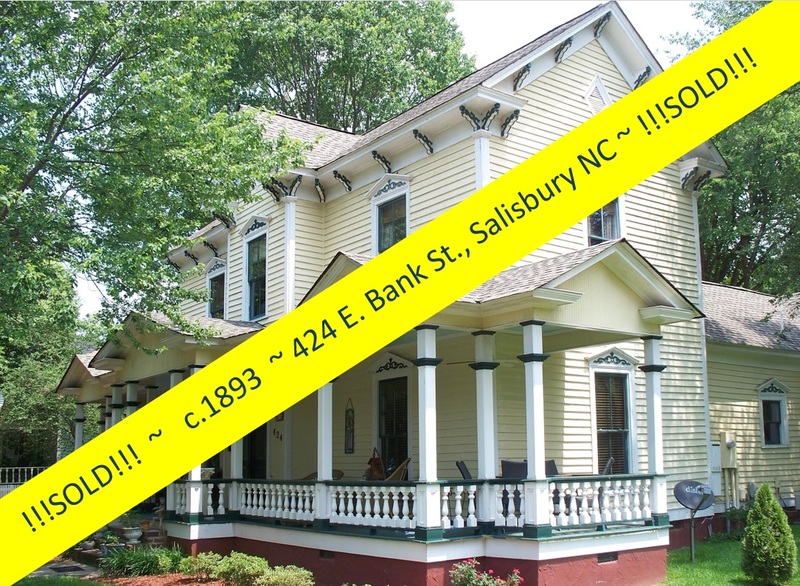 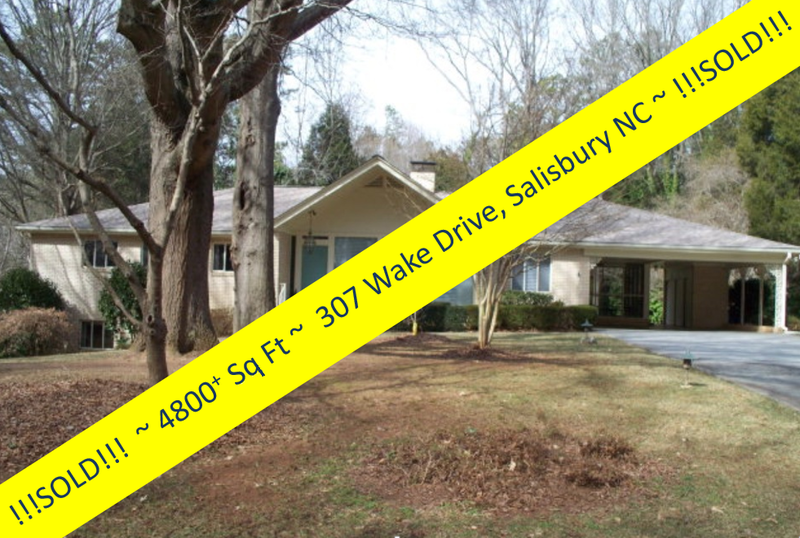 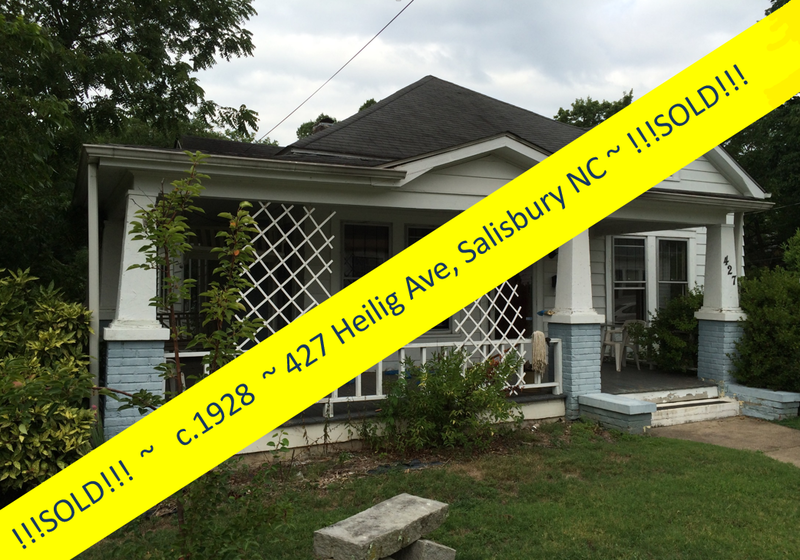 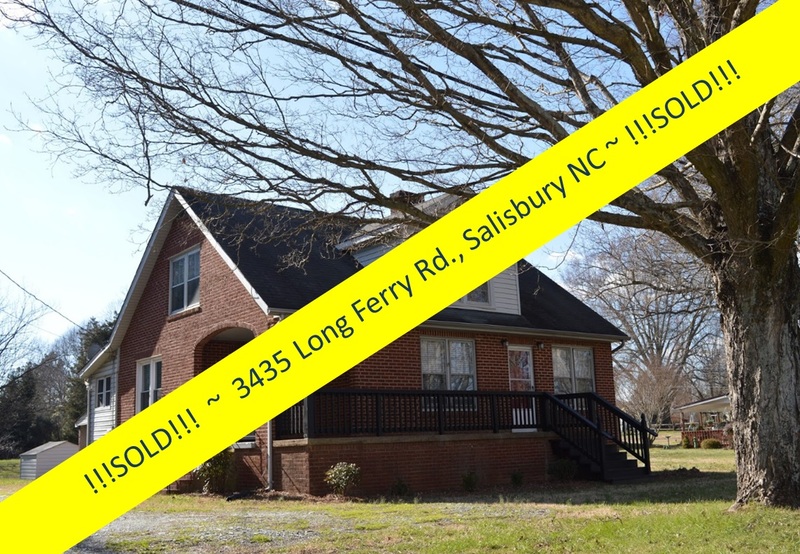 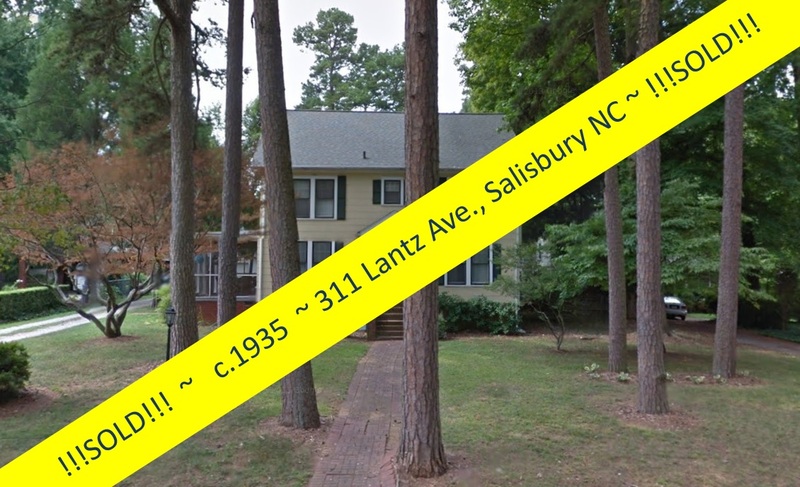 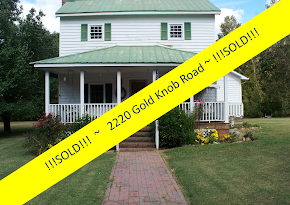 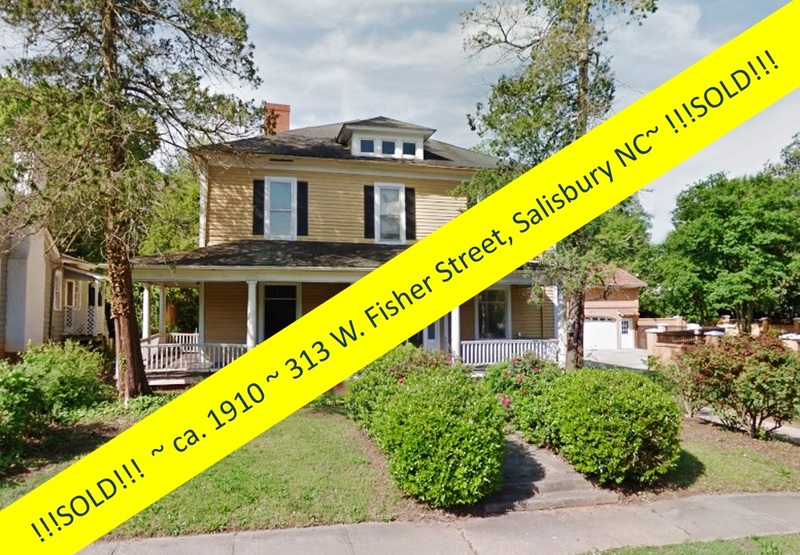 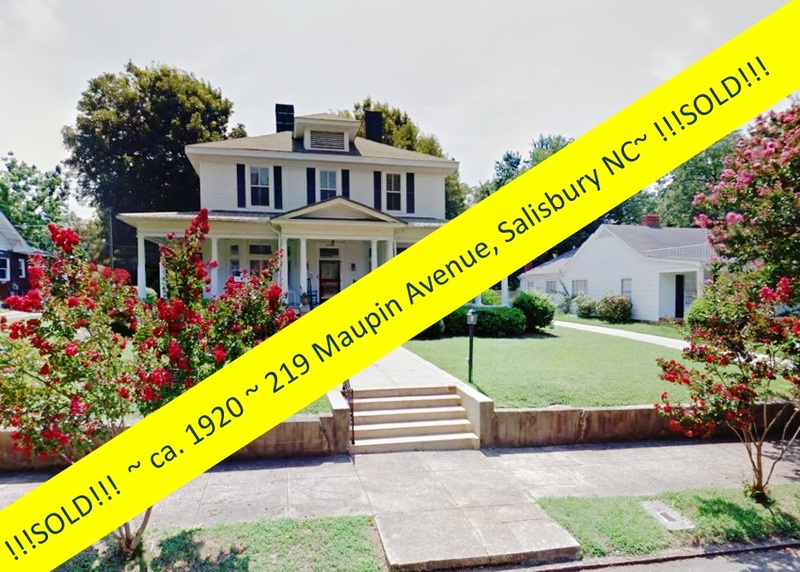 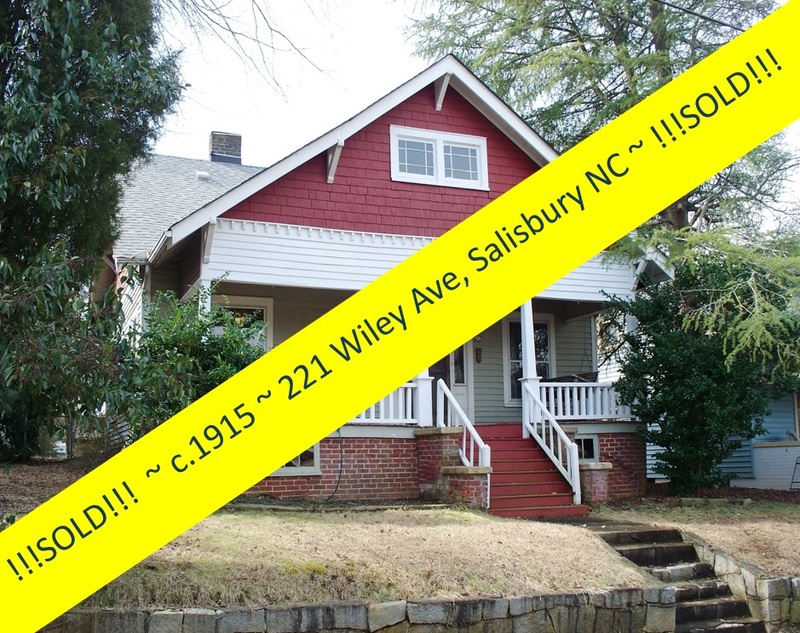 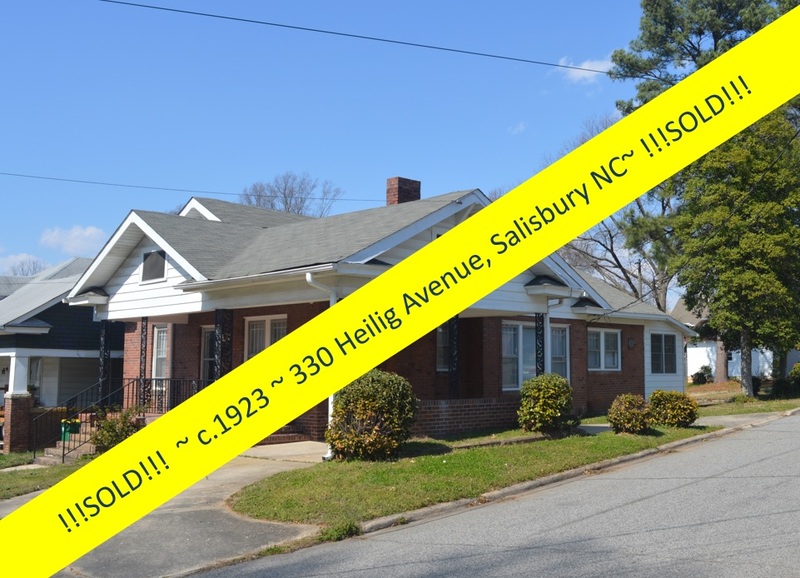 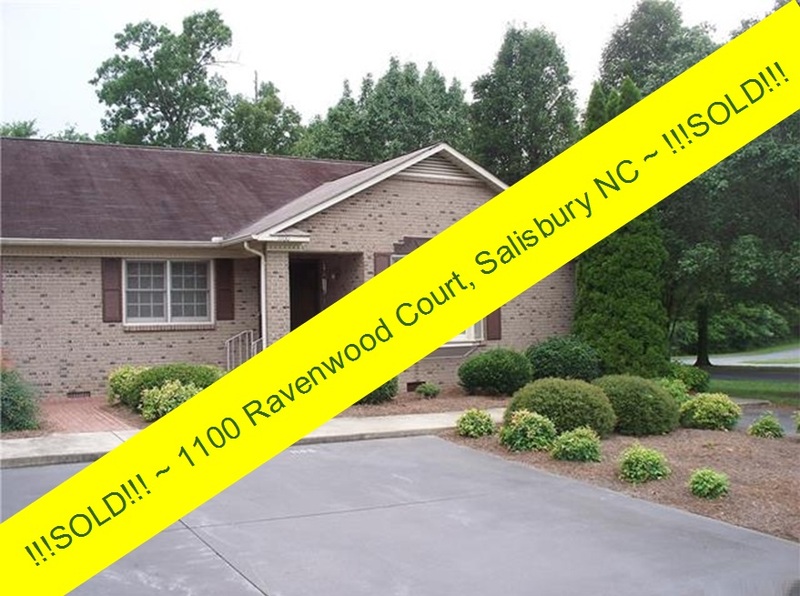 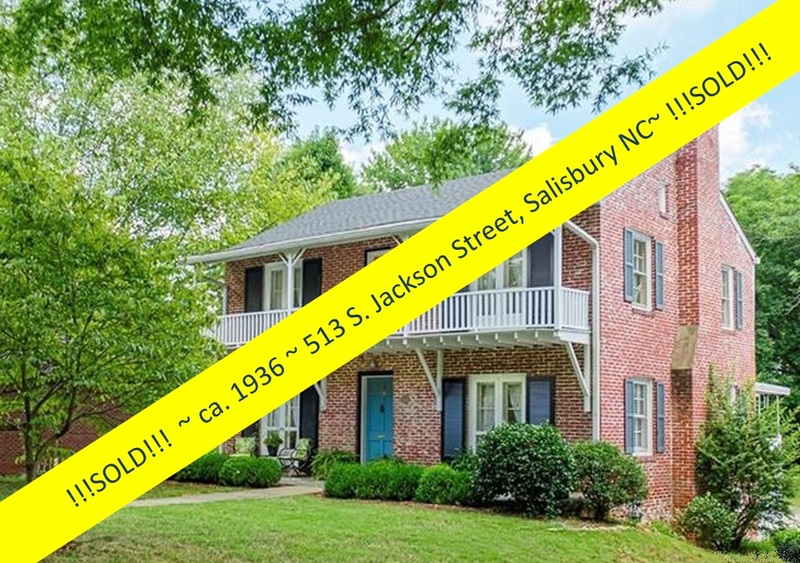 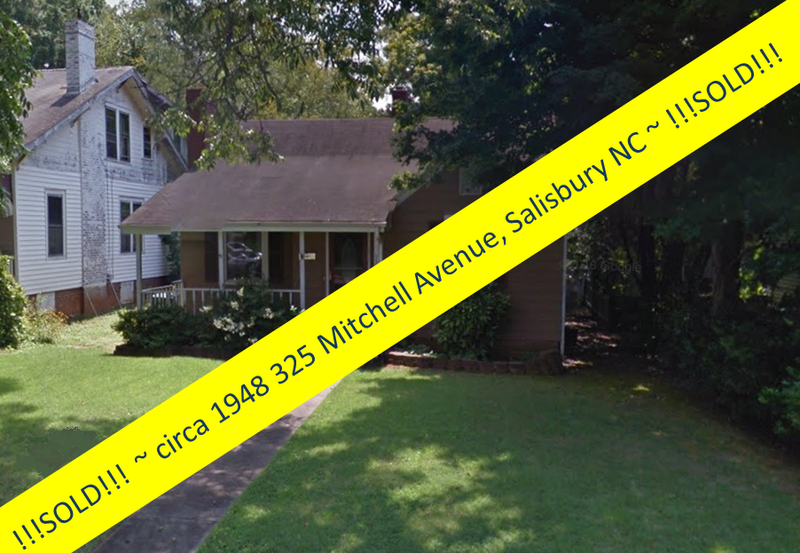 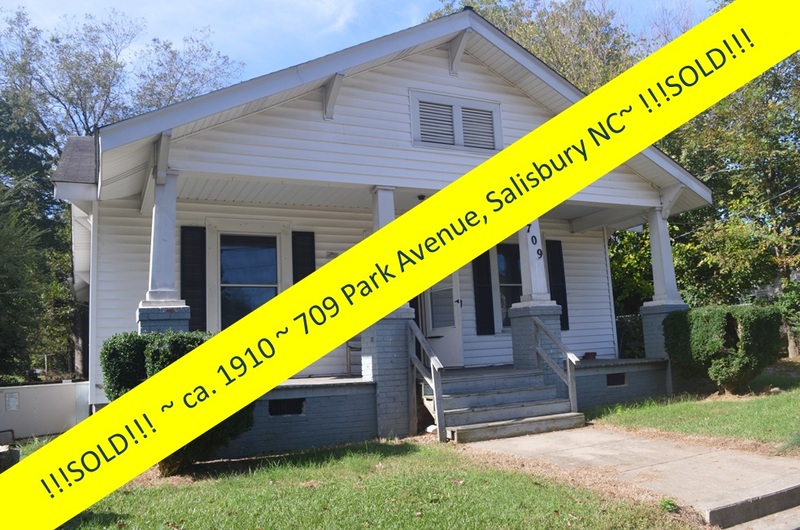 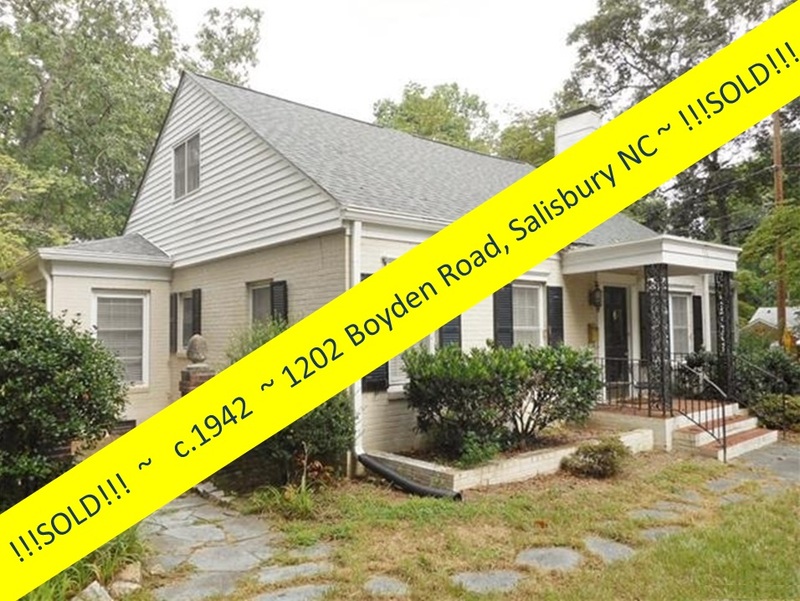 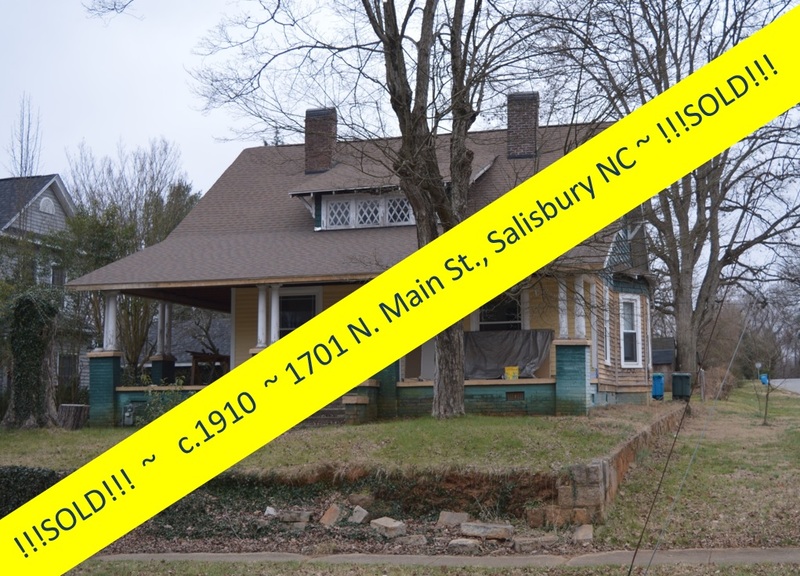 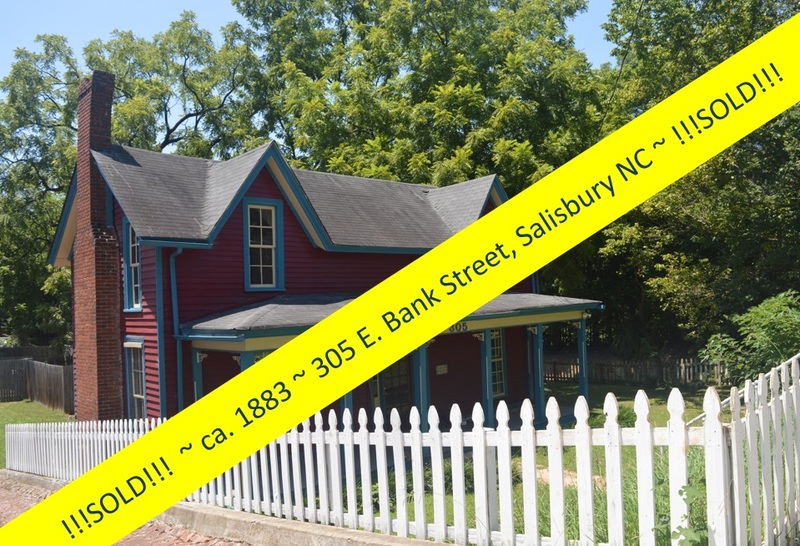 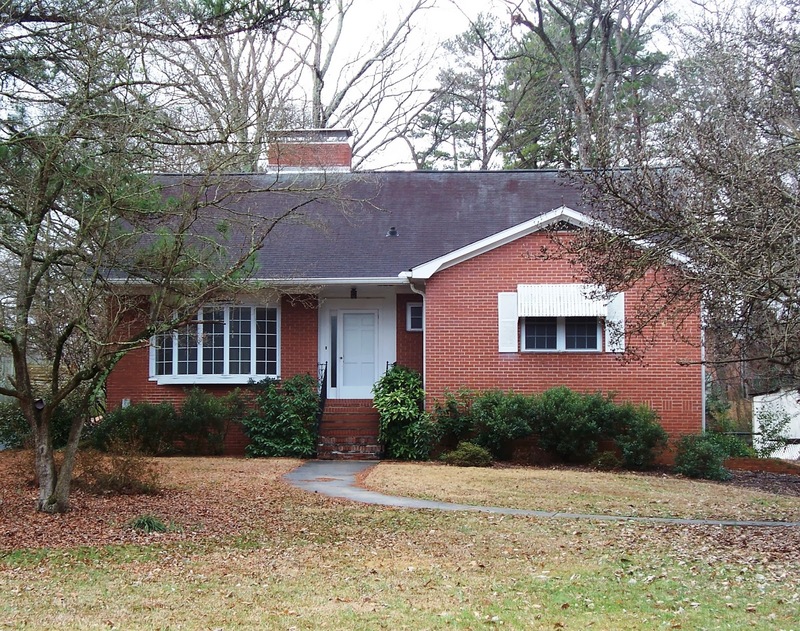 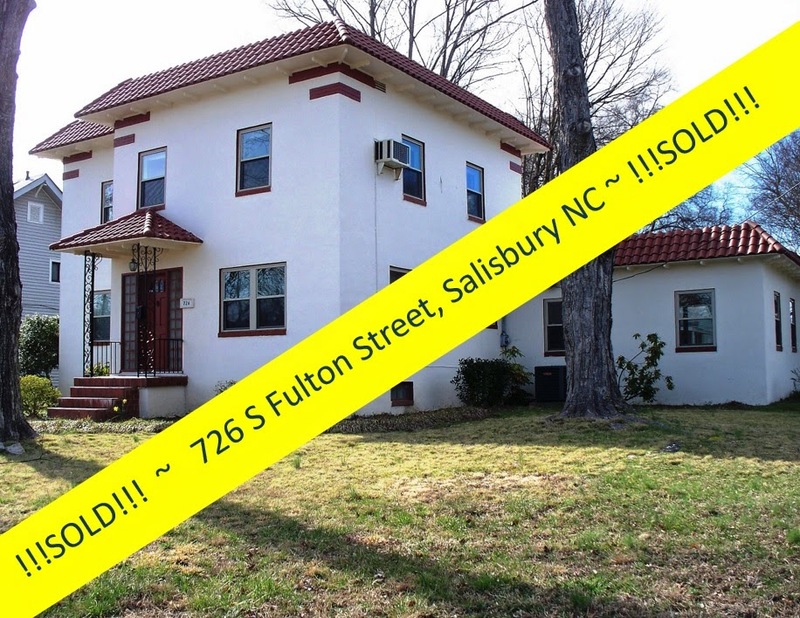 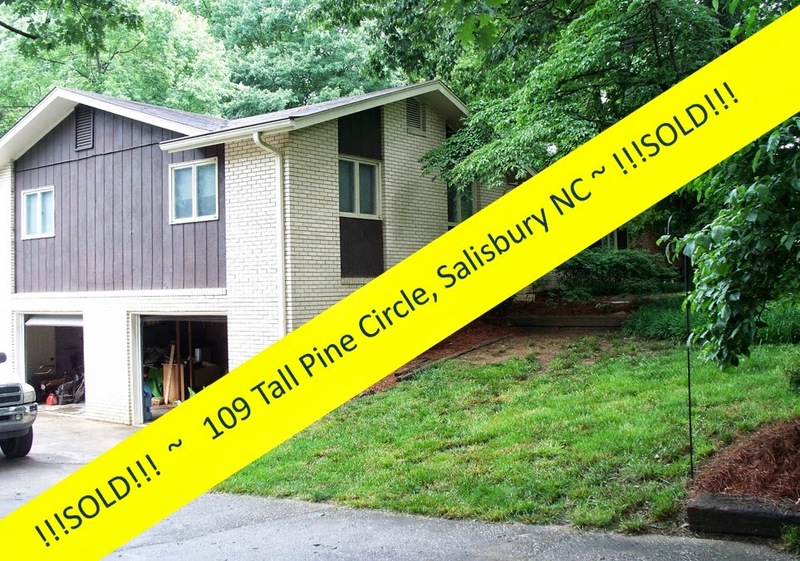 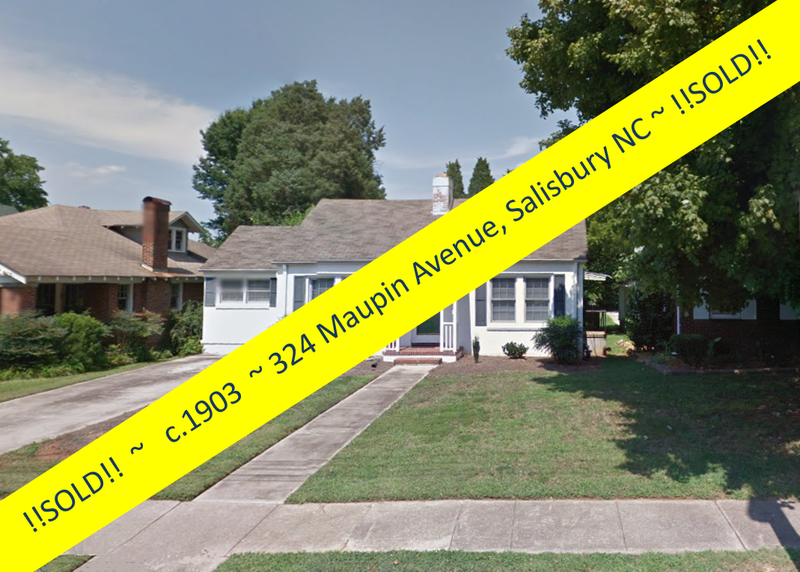 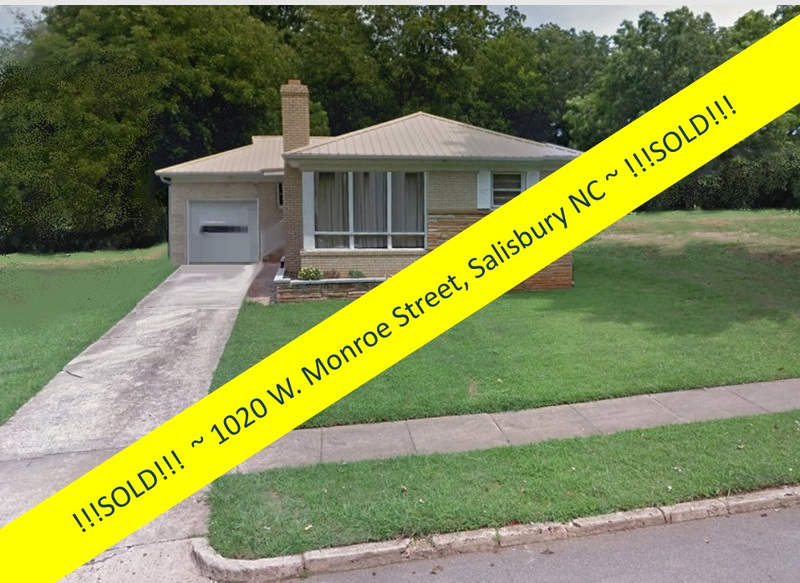 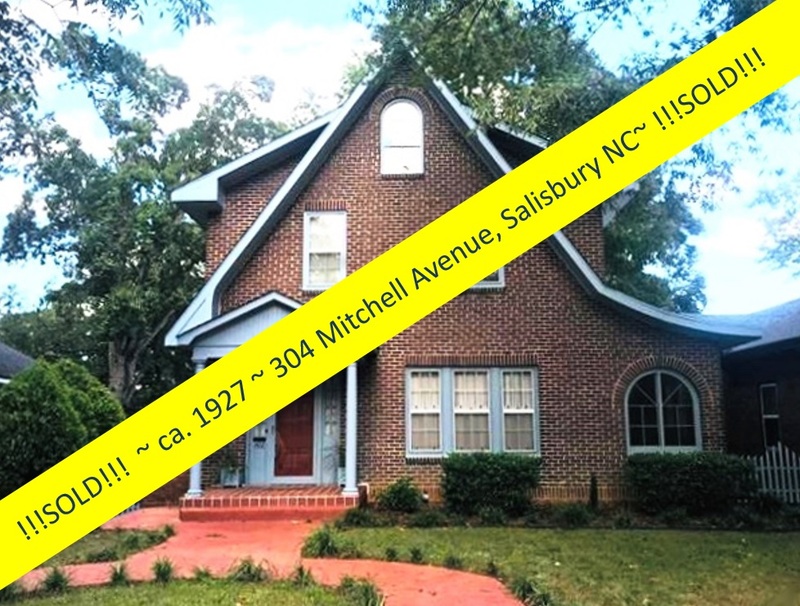 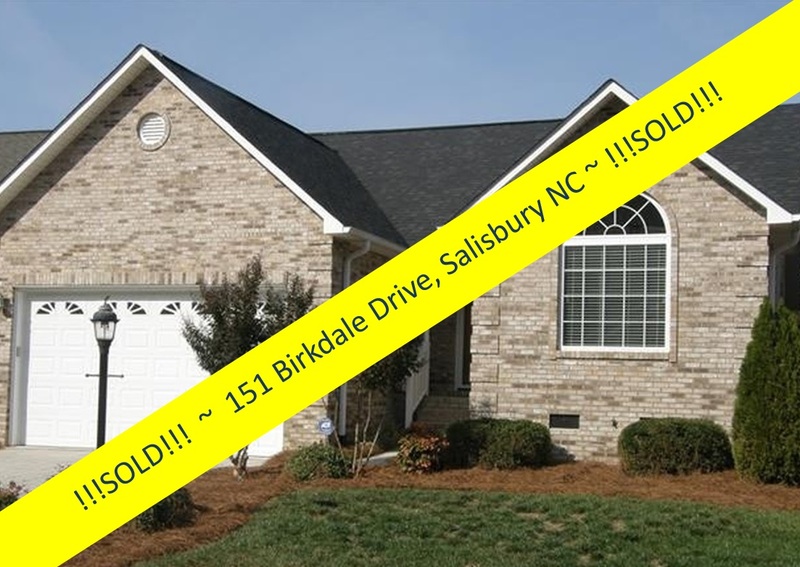 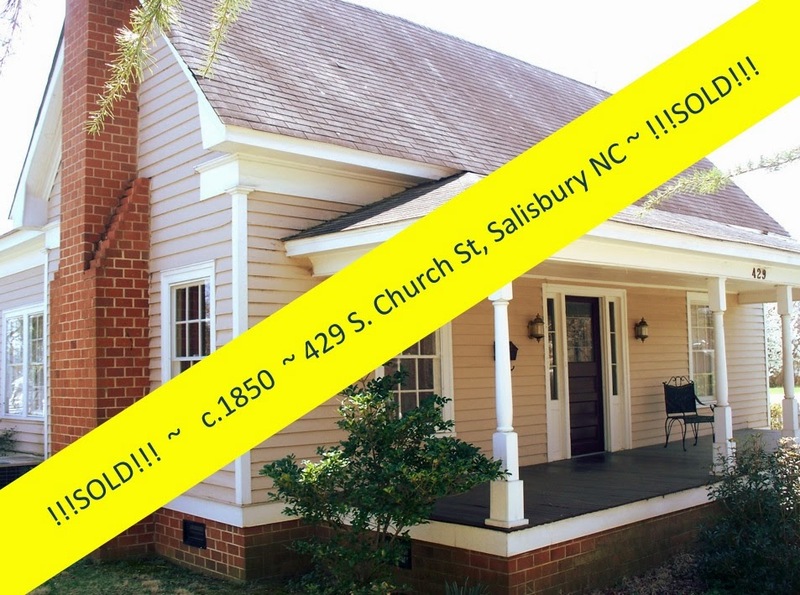 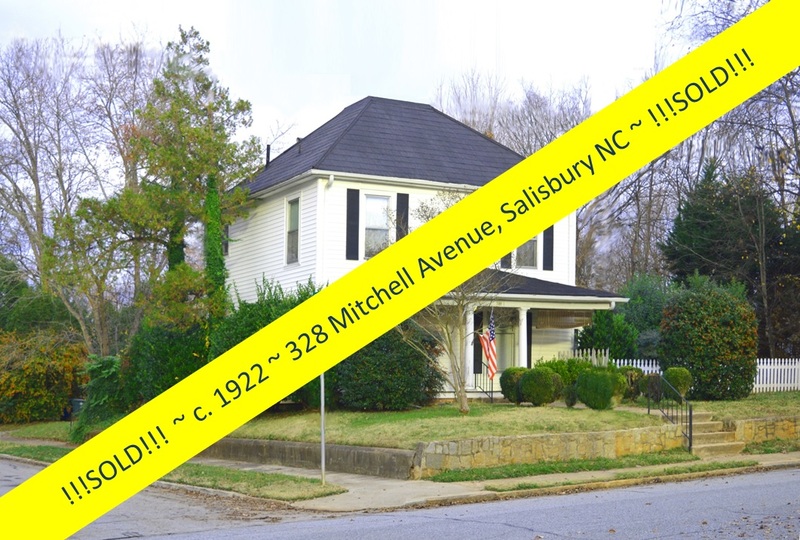 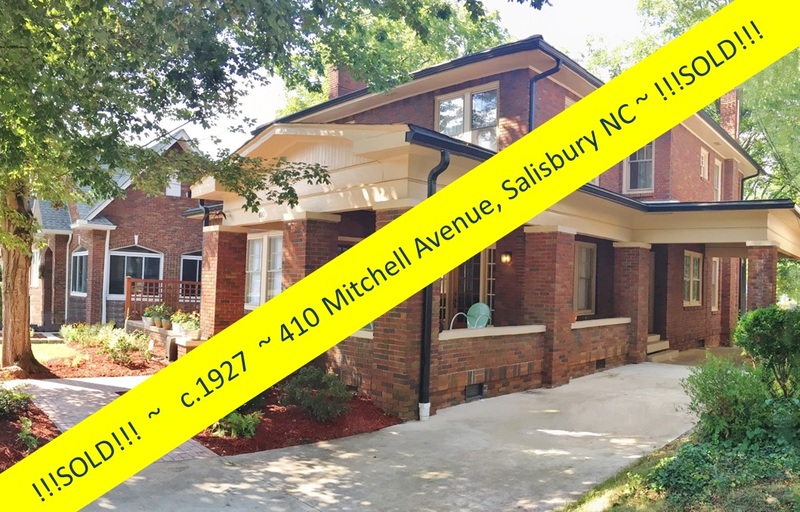 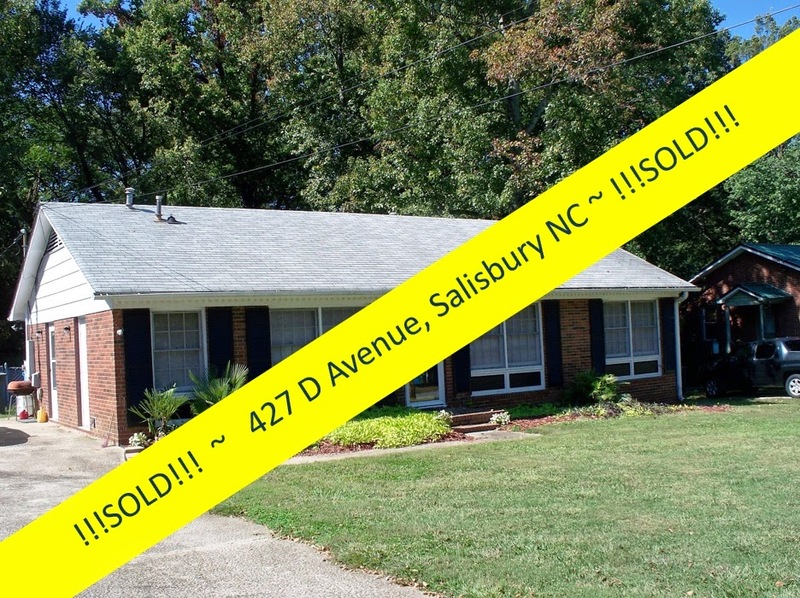 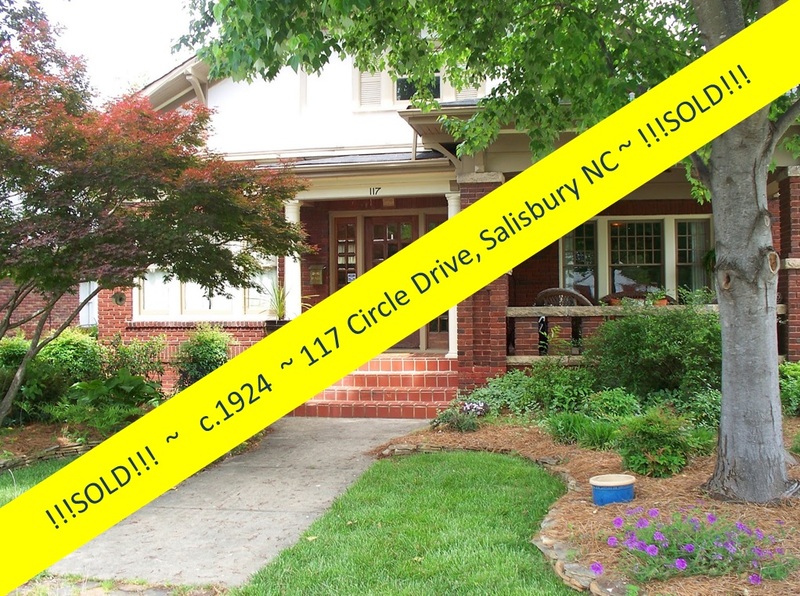 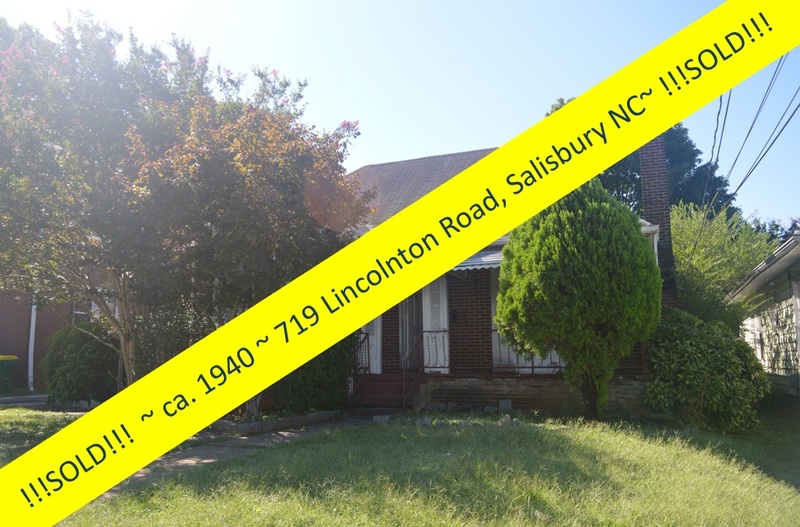 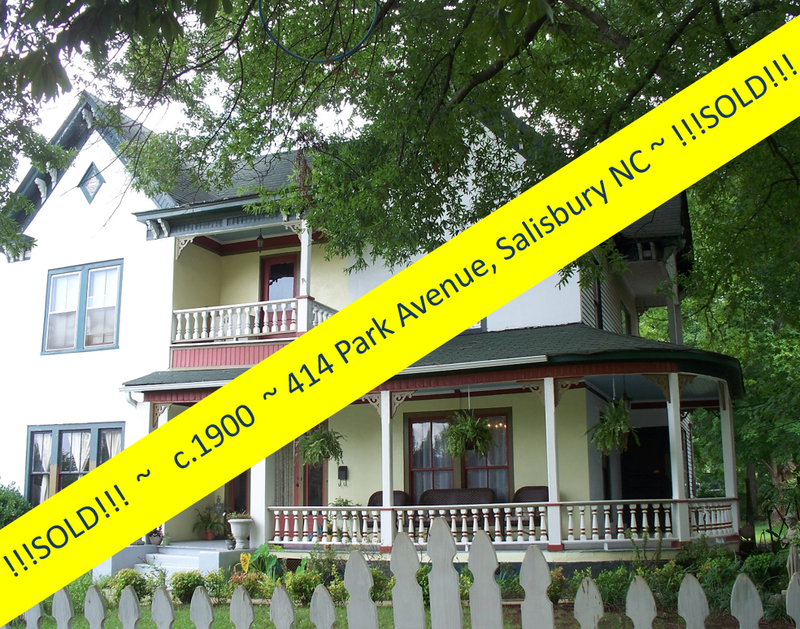 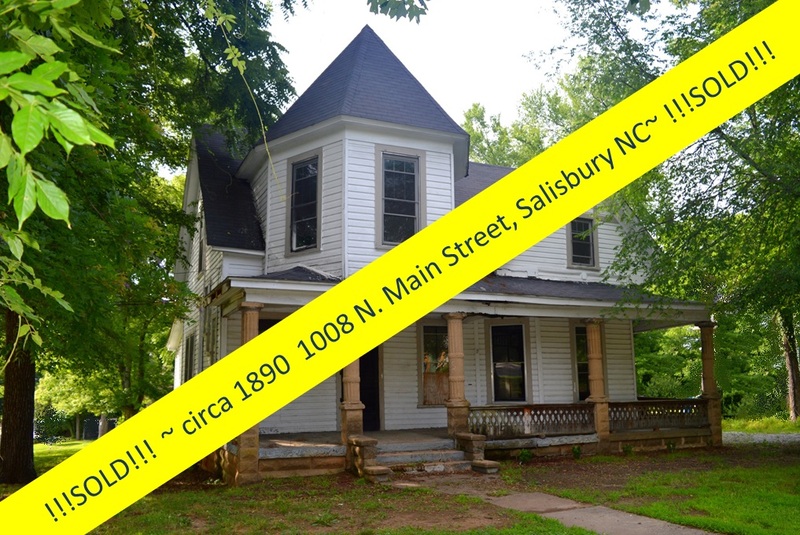 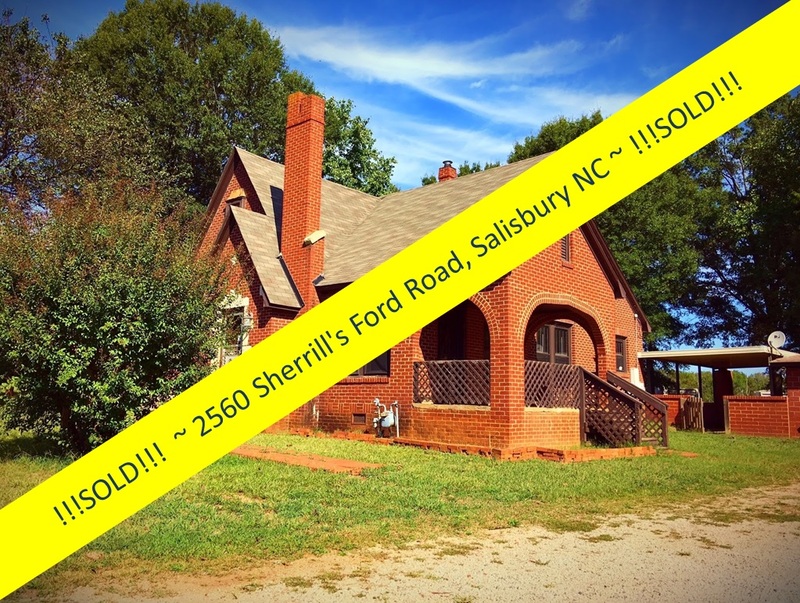 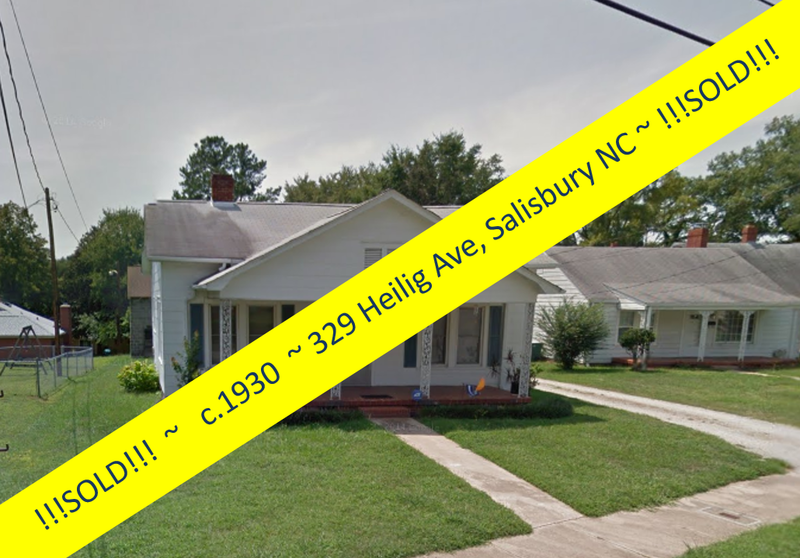 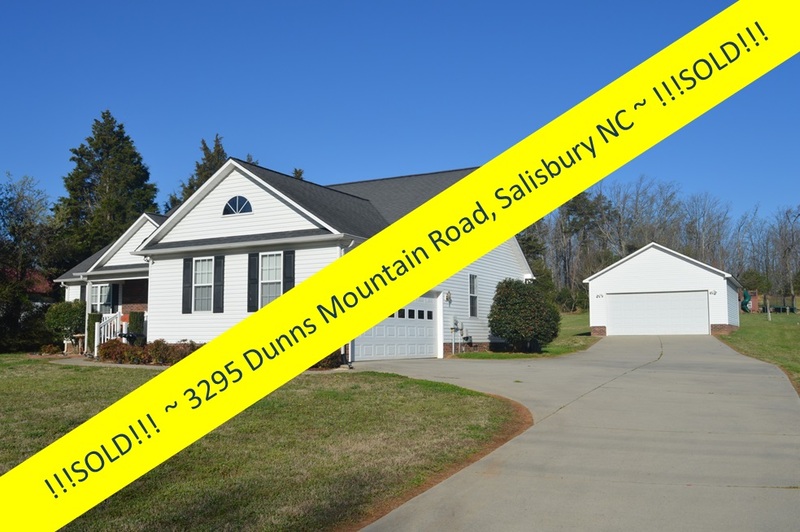 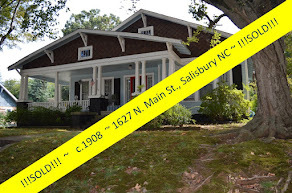 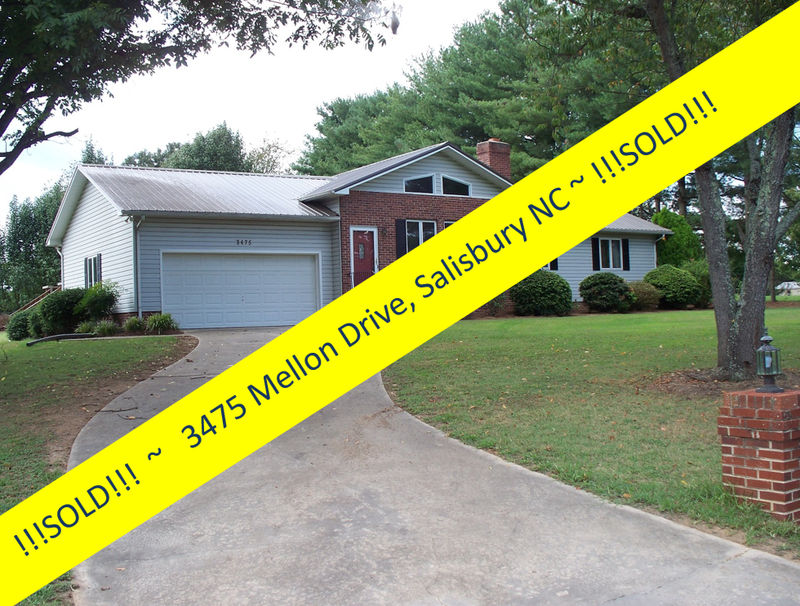 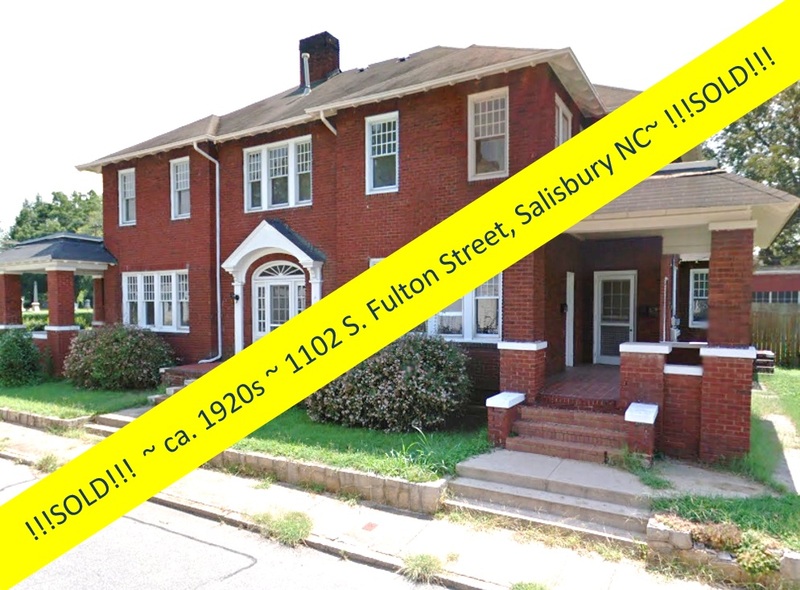 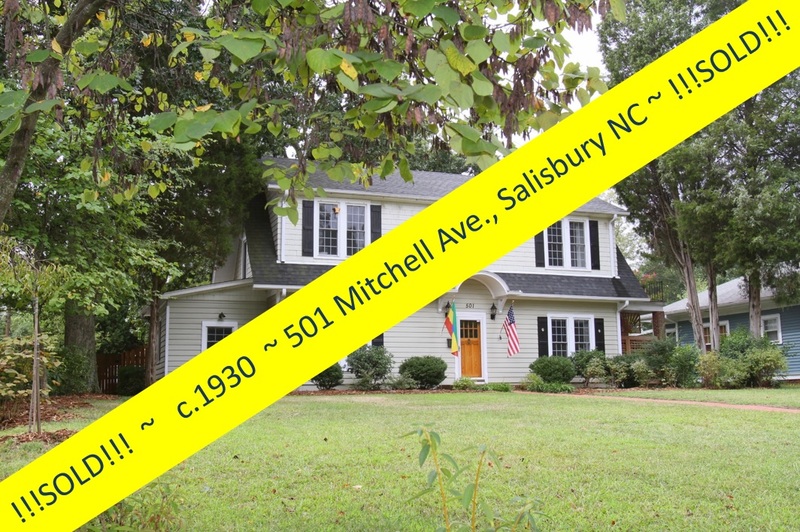 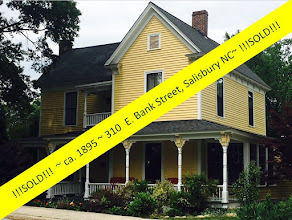 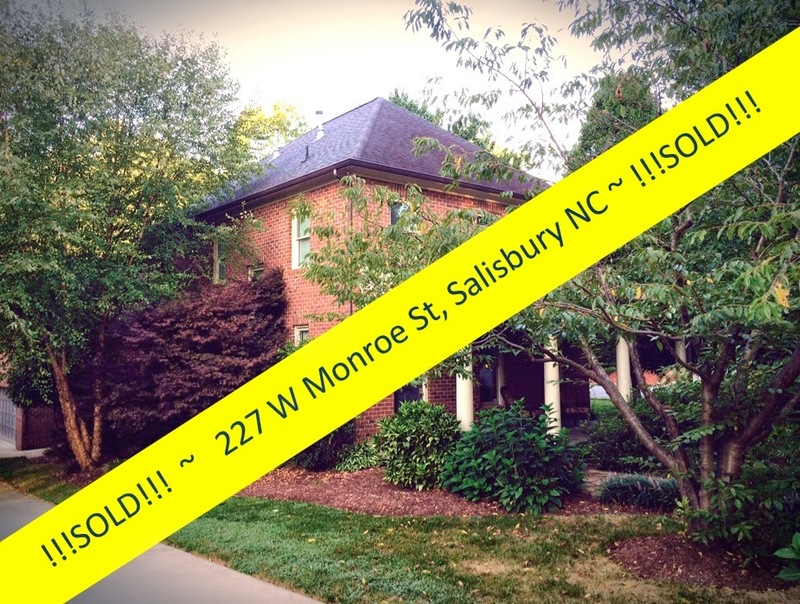 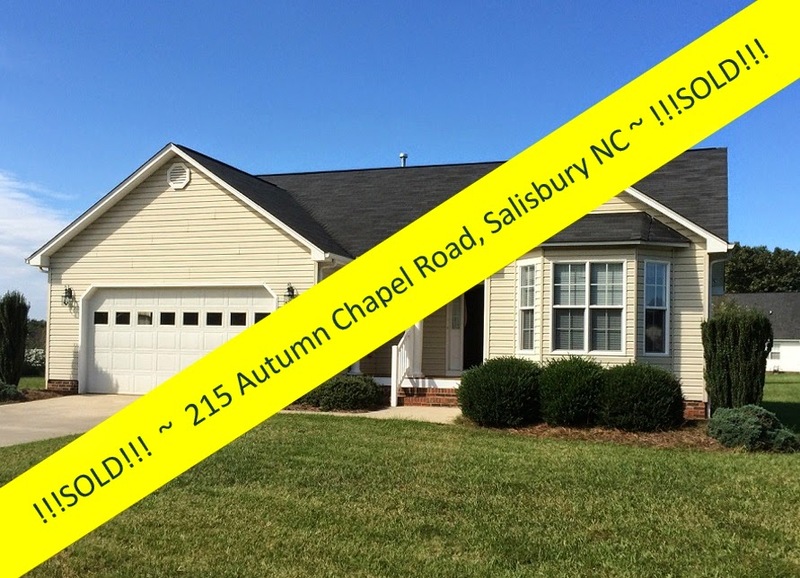 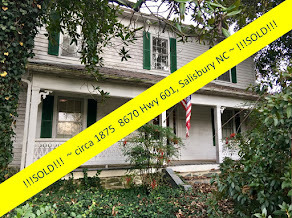 Salisbury, North Carolina Real Estate: All Brick Home Overlooks Hurley Park in Salisbury NC! 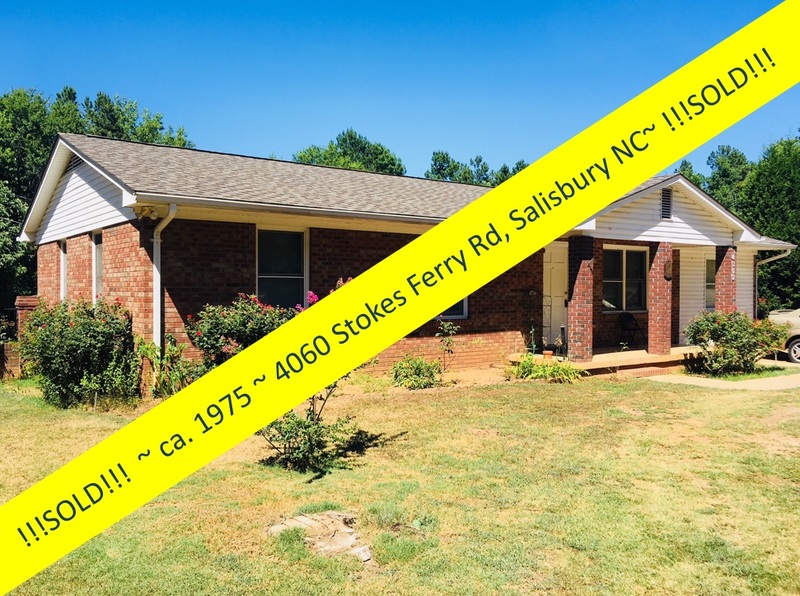 All Brick Home Overlooks Hurley Park in Salisbury NC! 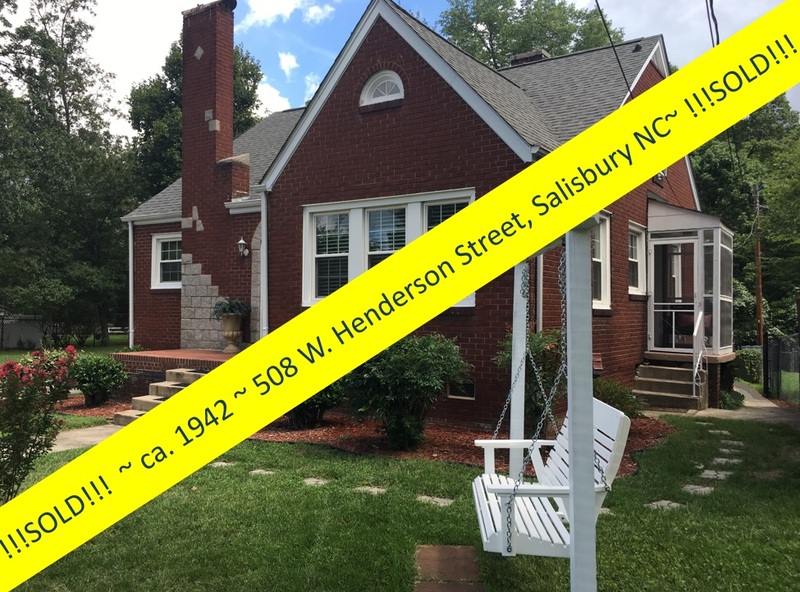 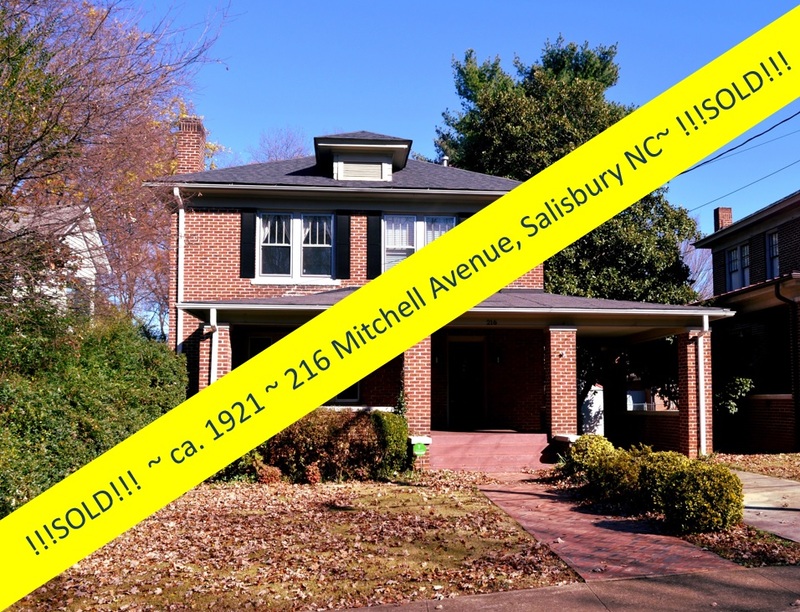 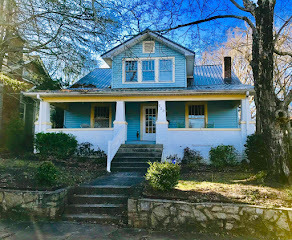 Sitting on a sweet little hill overlooking on Salisbury’s peaceful and beautiful Hurley Park is this great brick home, deceivingly larger than it looks! 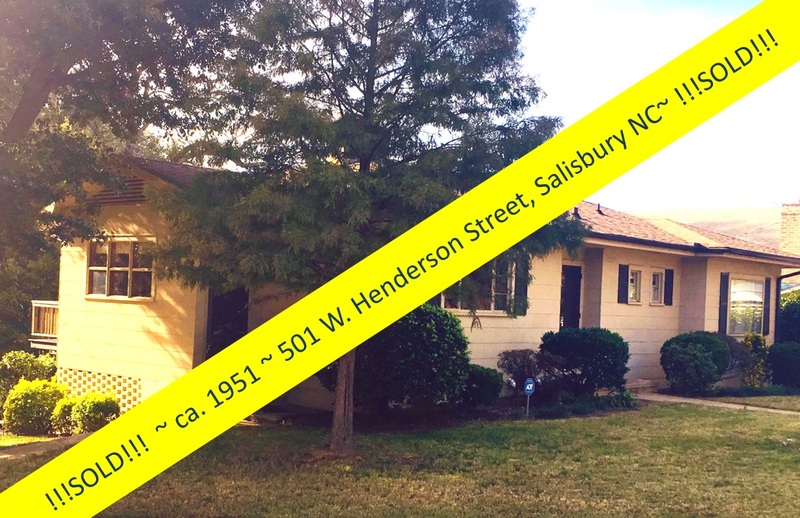 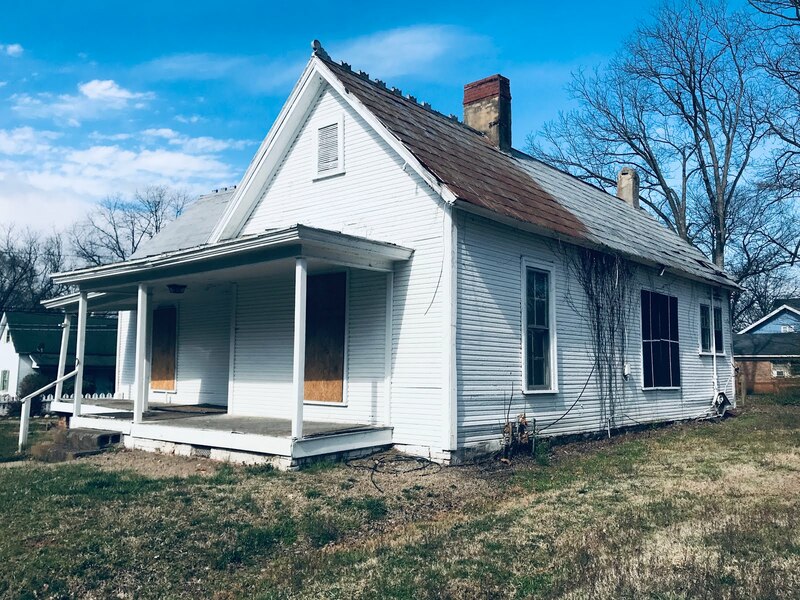 This 3-bedroom/3 full bath 2400+ square-foot home could easily be converted to a 5 or 6 bedroom house. 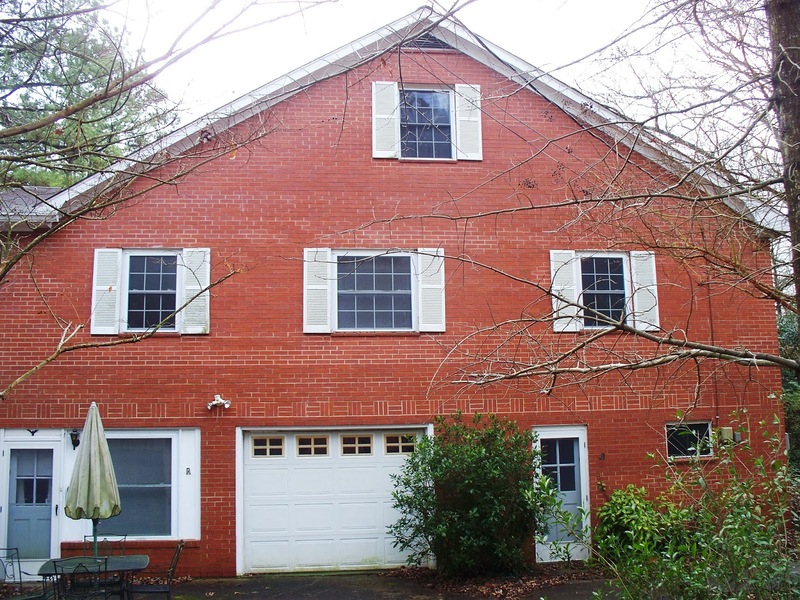 It has a finished walk up attic with over 80 square feet of space and three separate rooms. 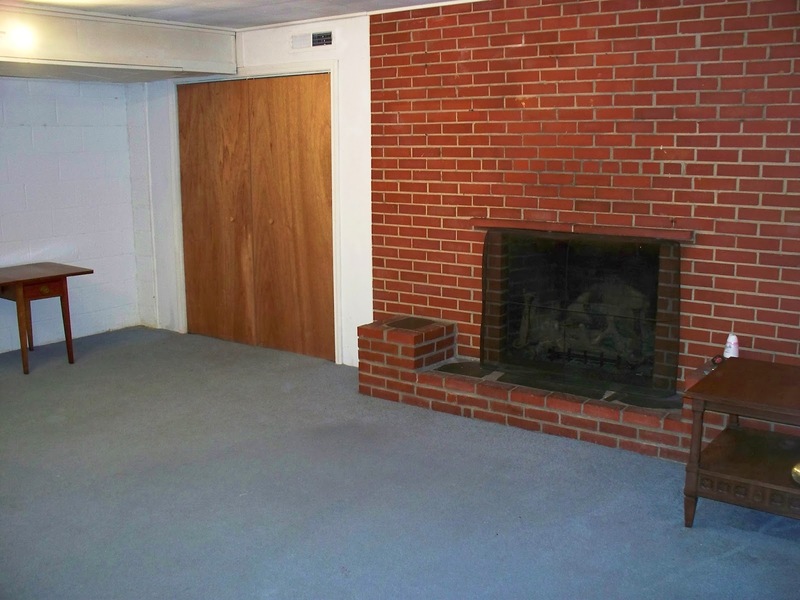 There is also a 563 square foot Accessory Apartment in the basement with a separate entrance and its own kitchenette. 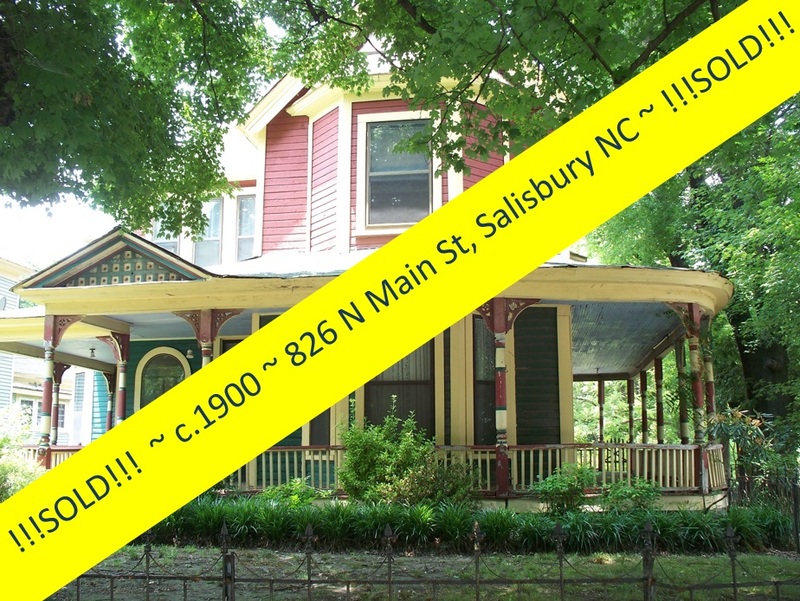 That’s a lot of living space in a great setting for $157,000! 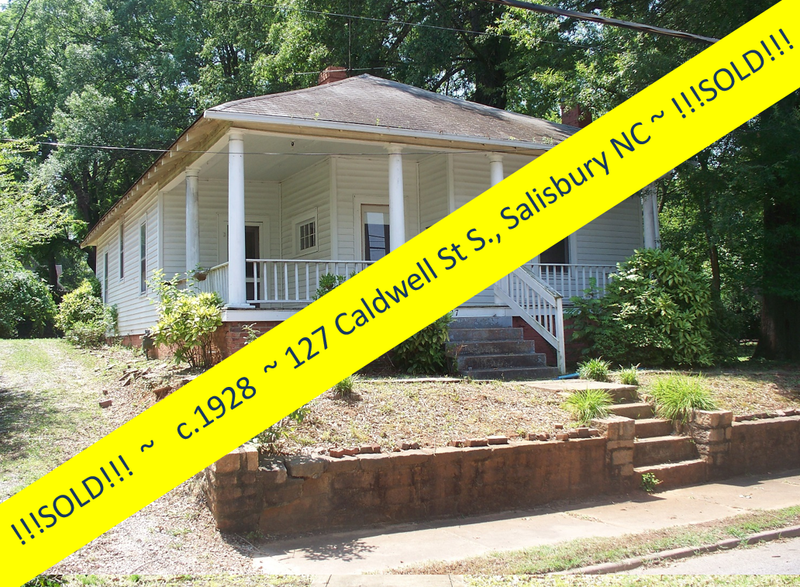 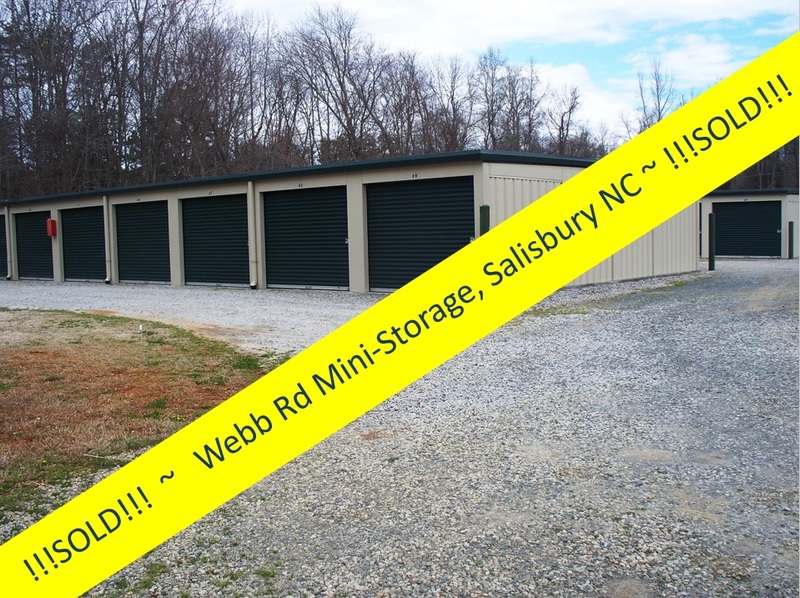 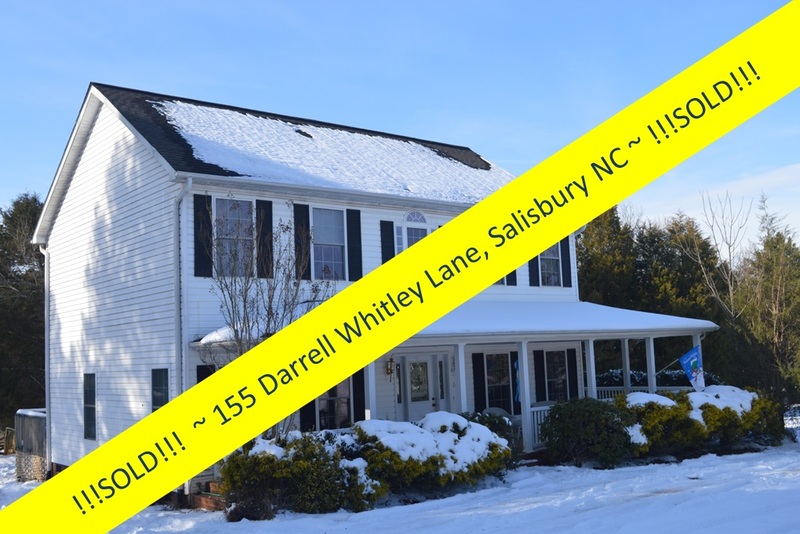 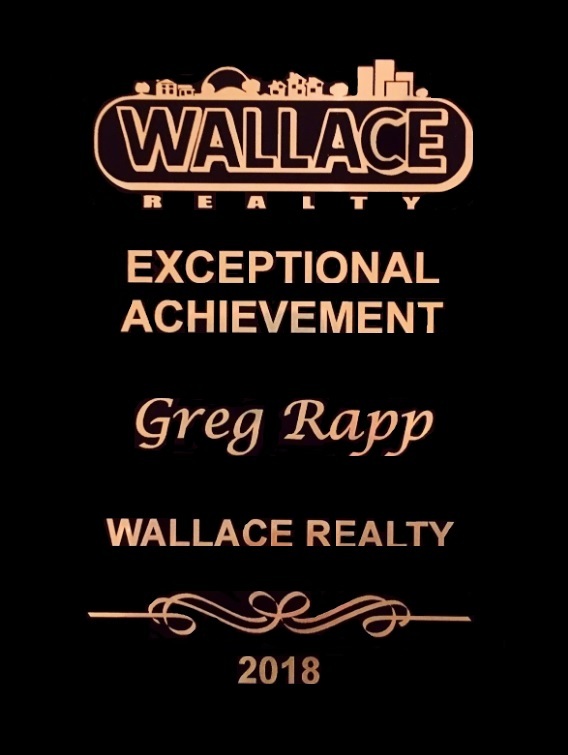 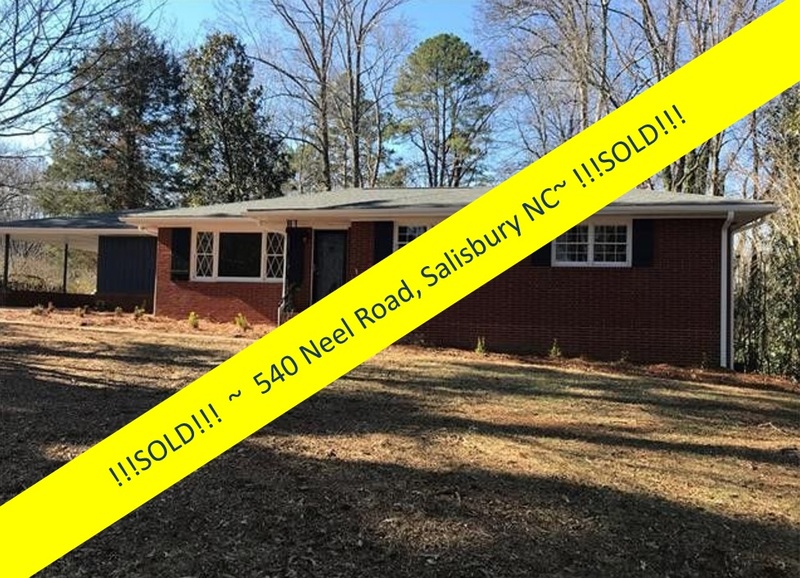 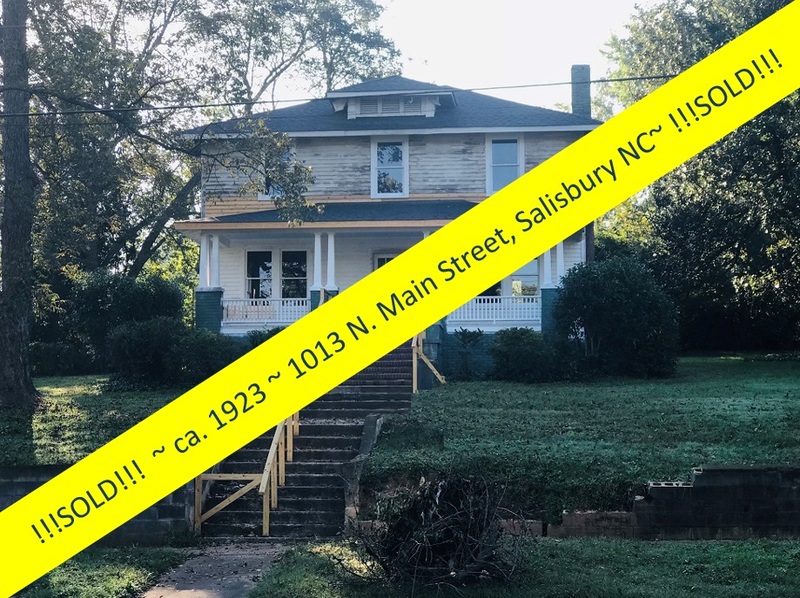 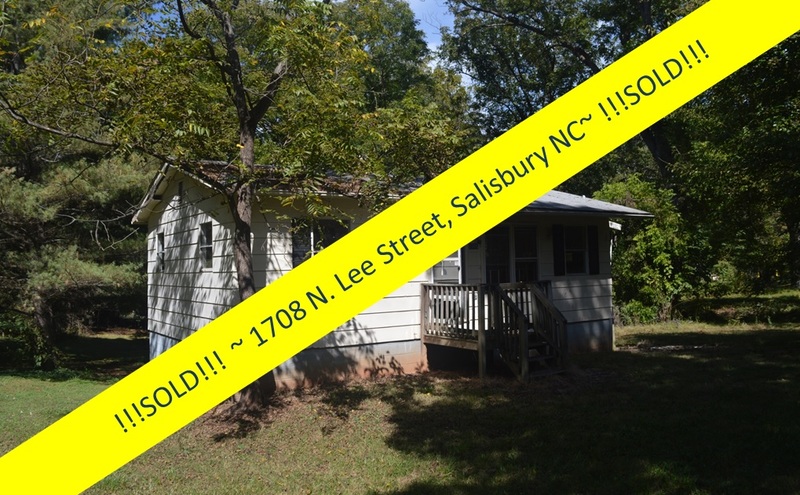 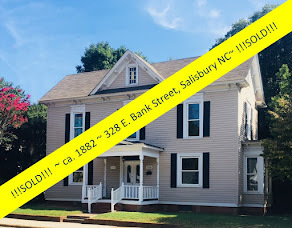 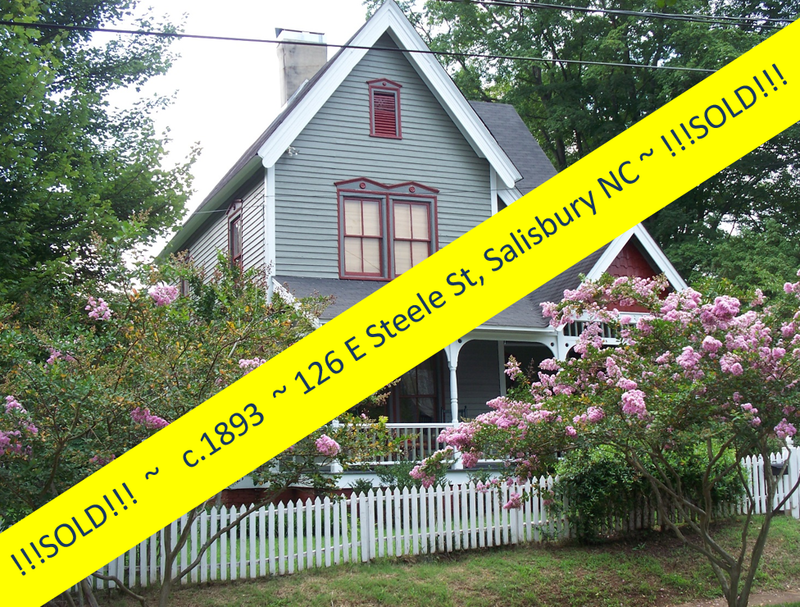 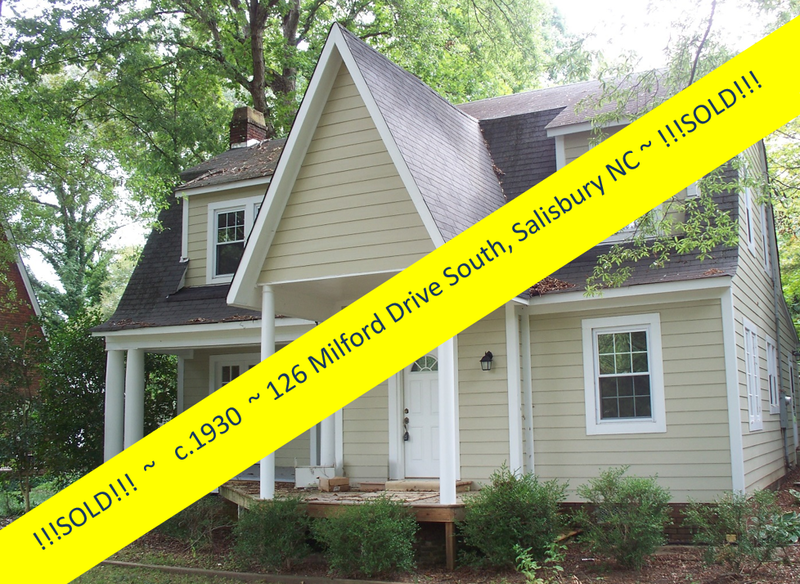 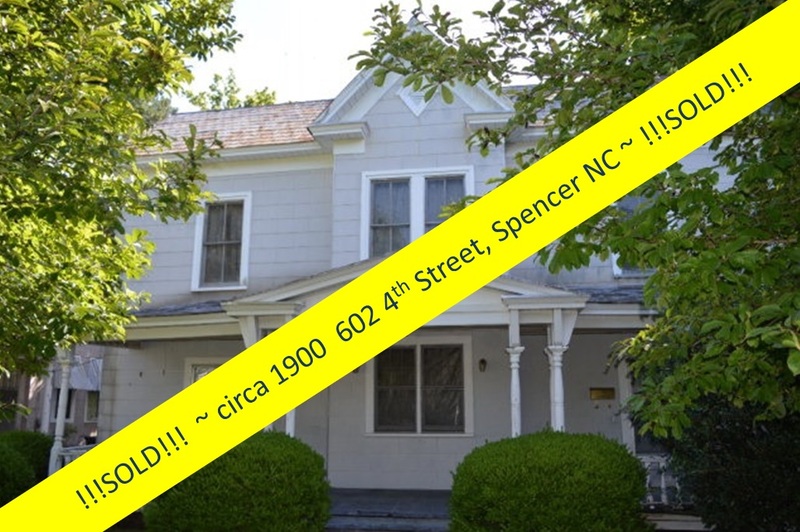 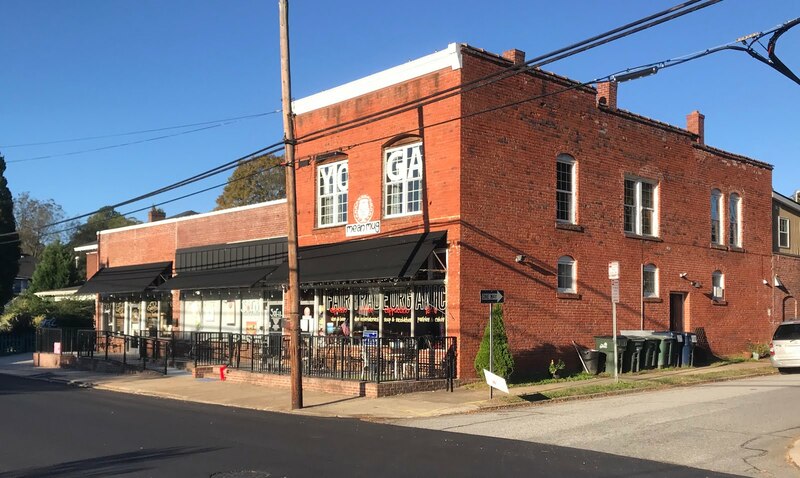 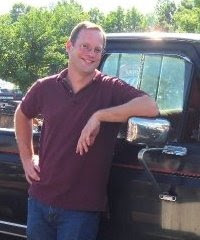 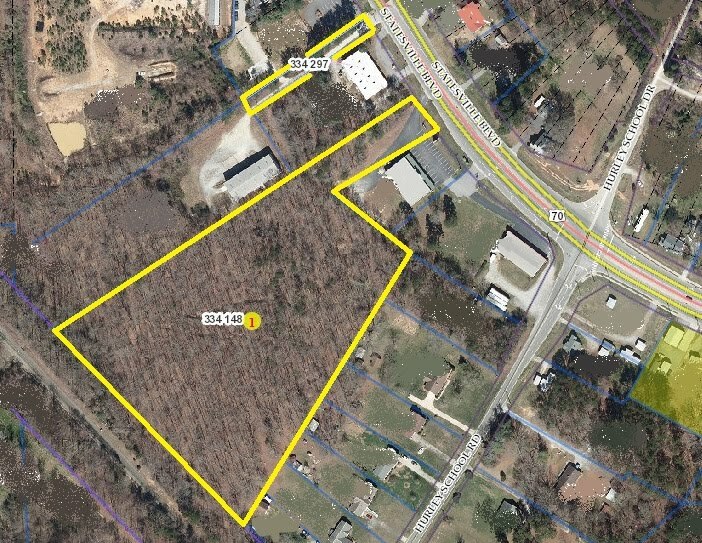 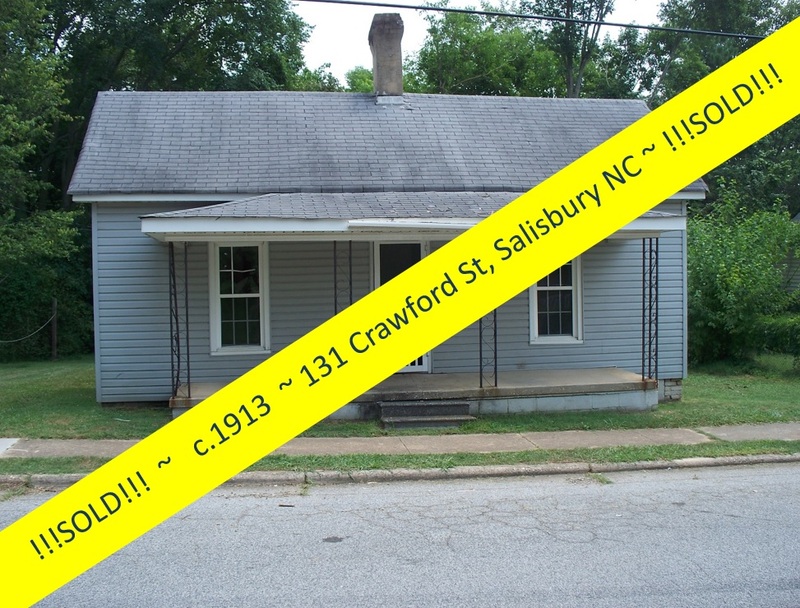 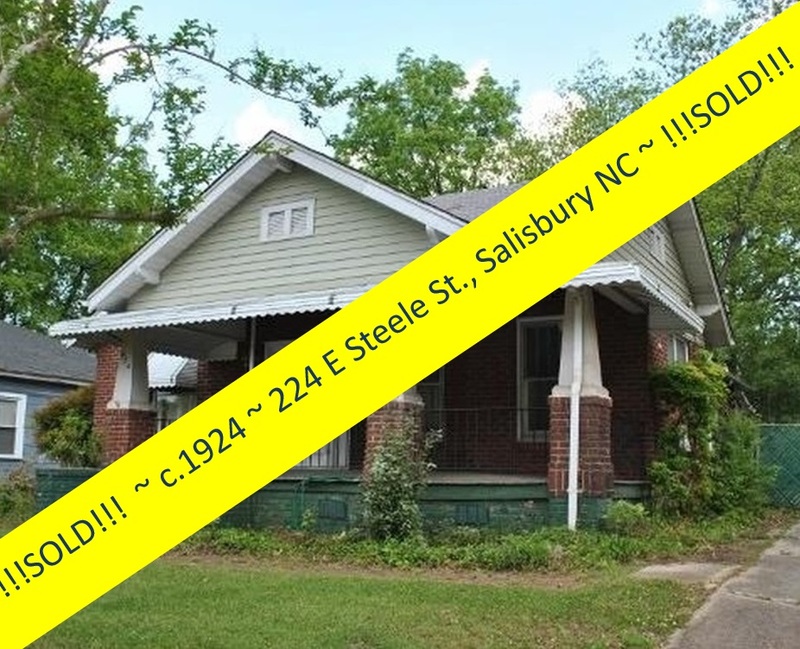 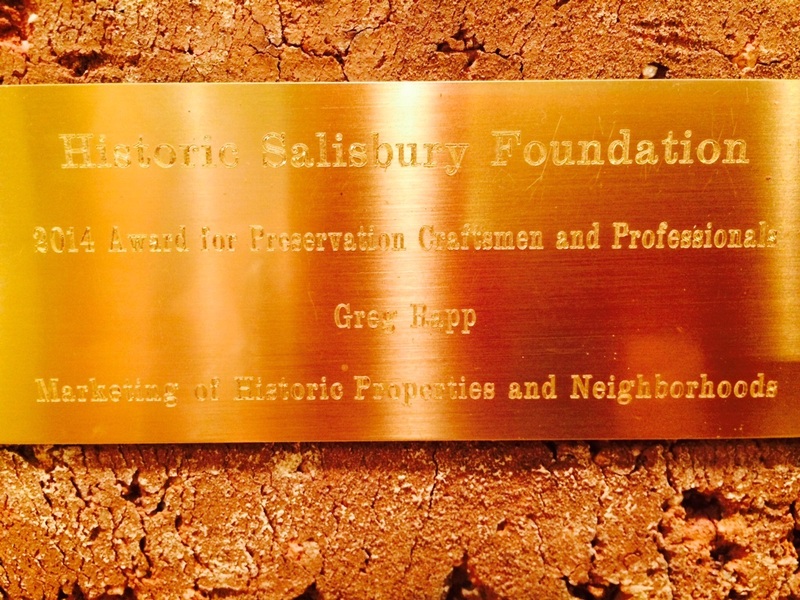 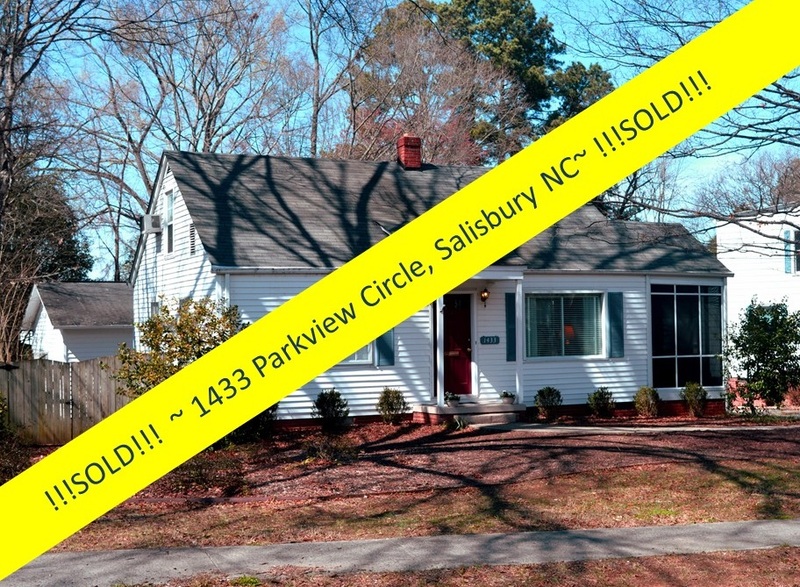 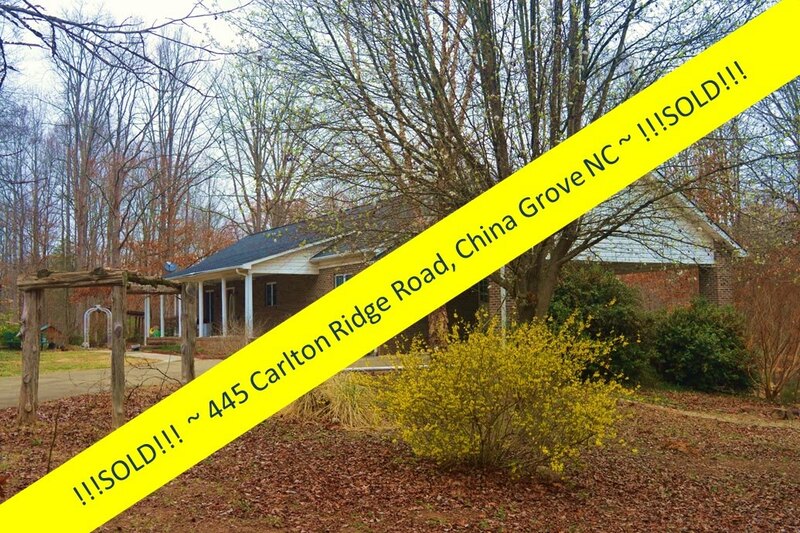 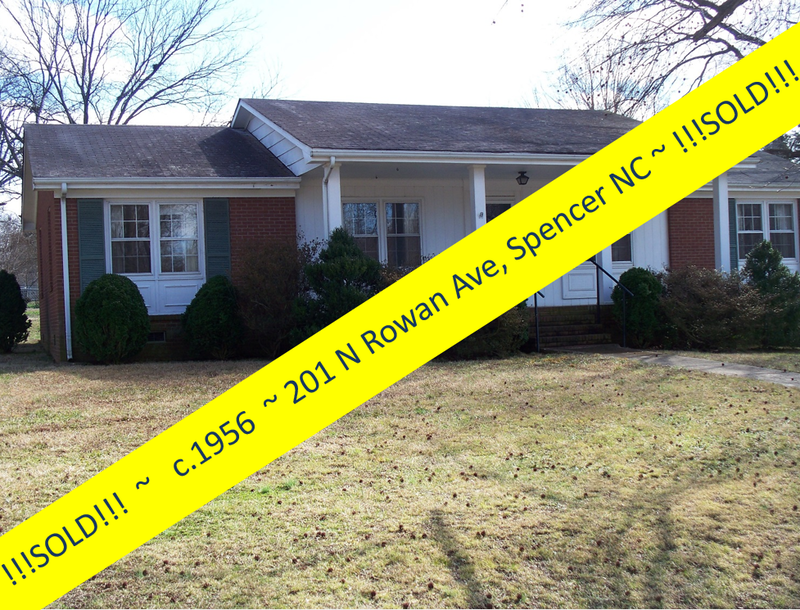 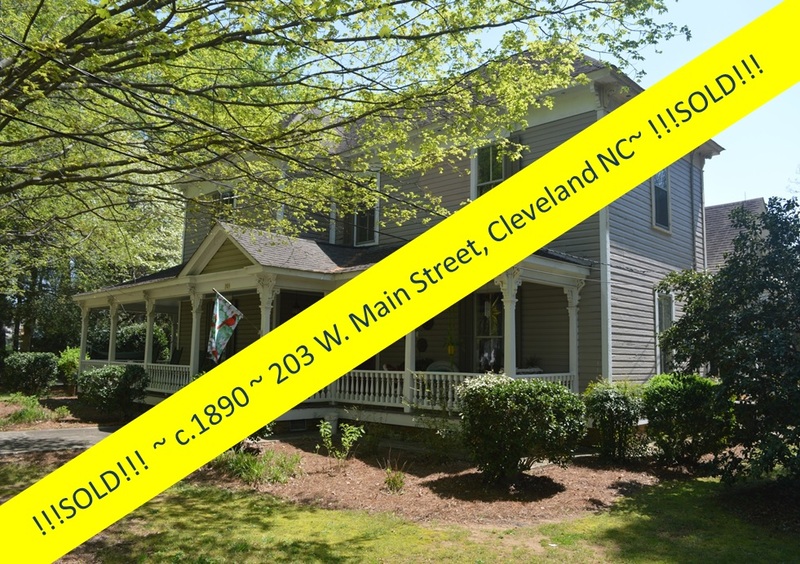 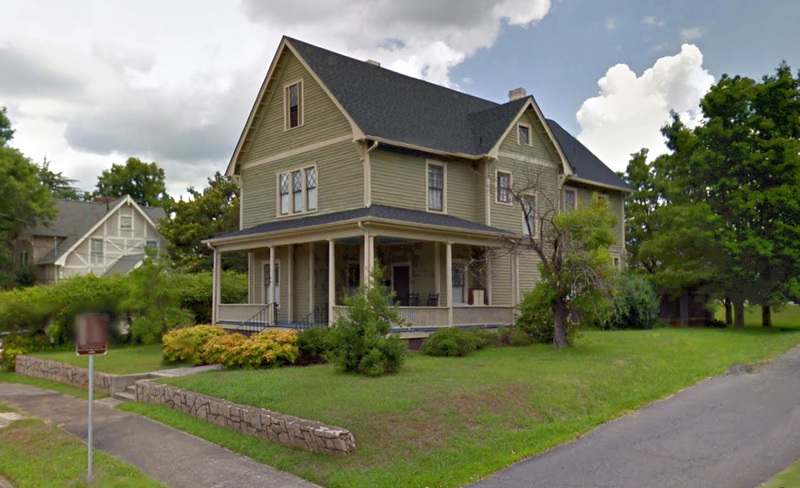 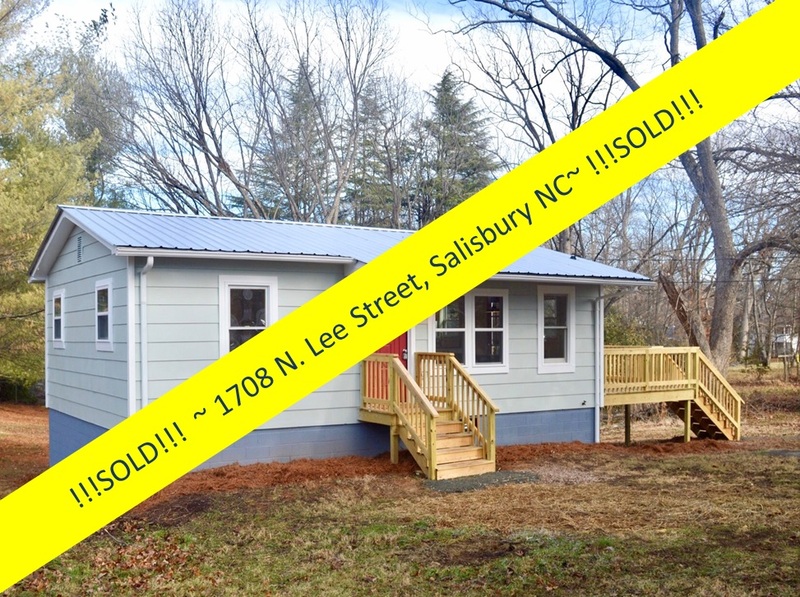 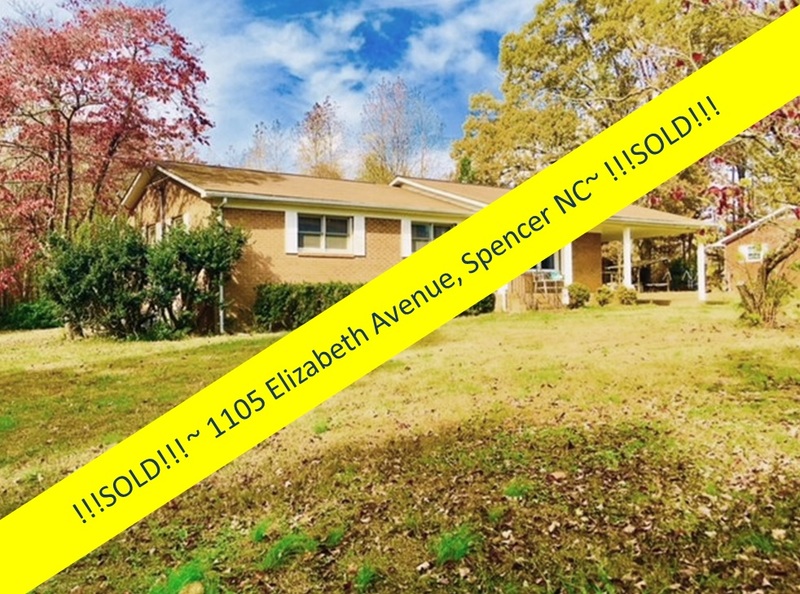 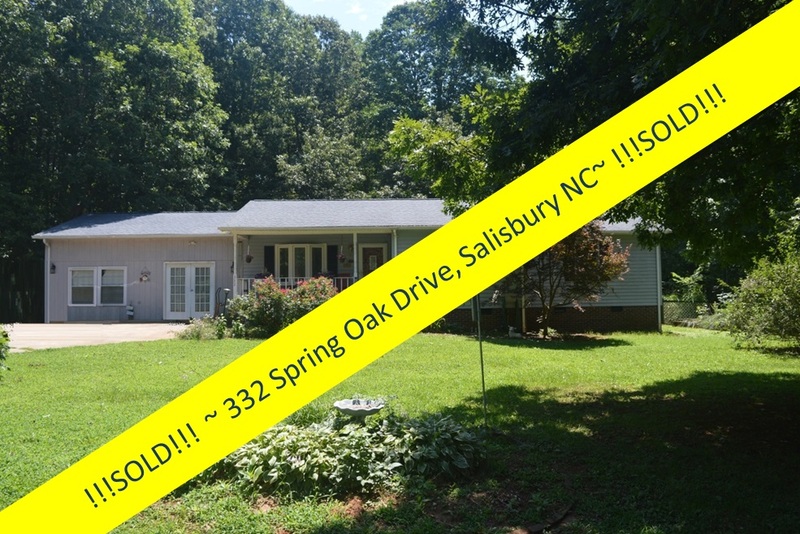 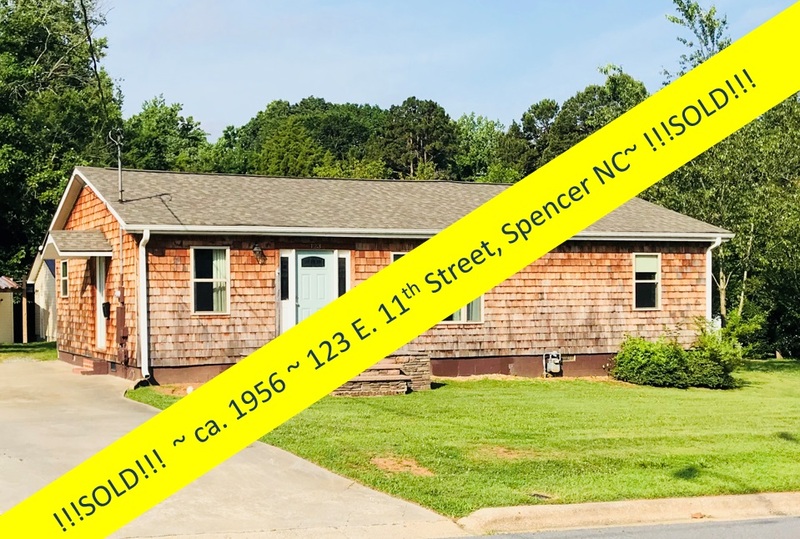 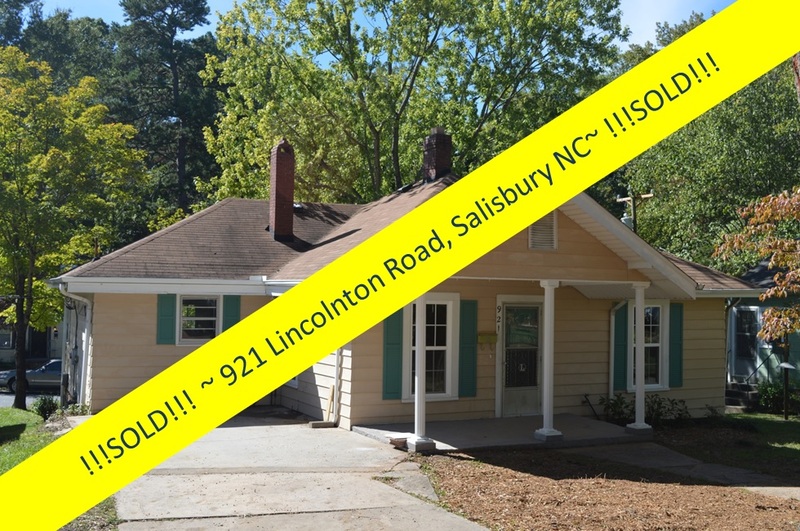 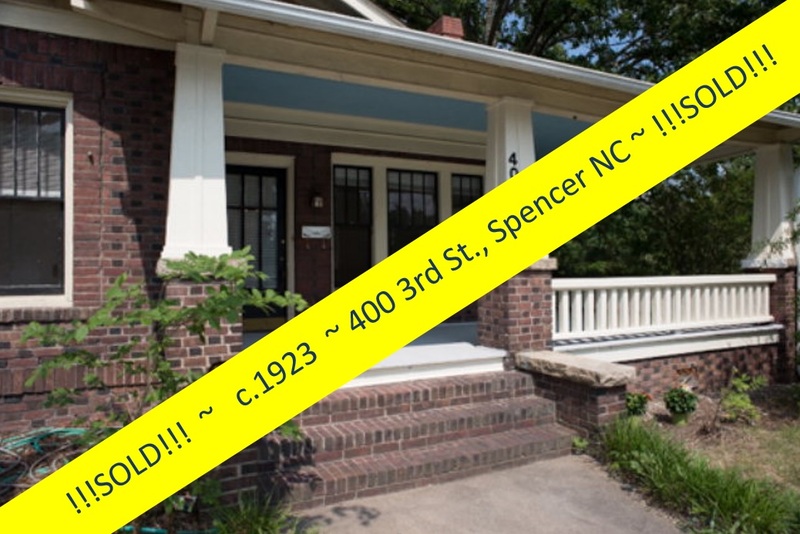 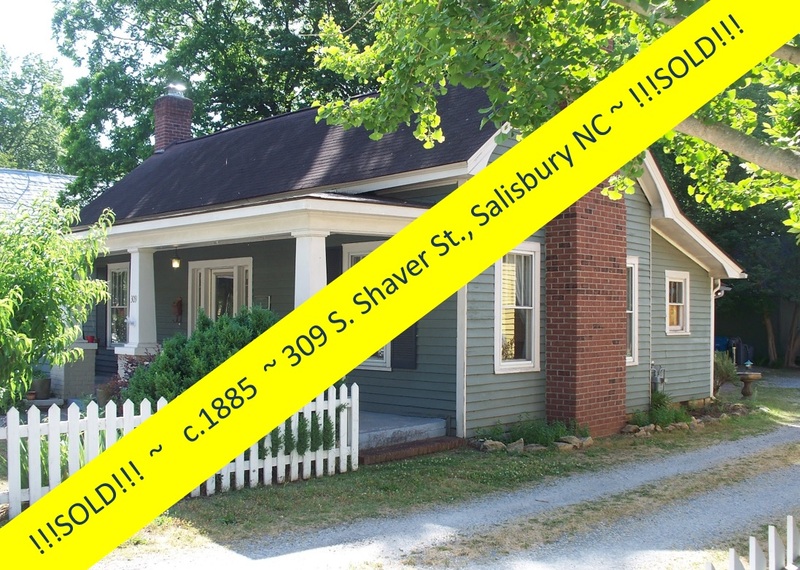 Greg Rapp welcomes you to 257 Annandale Avenue in Salisbury, North Carolina! 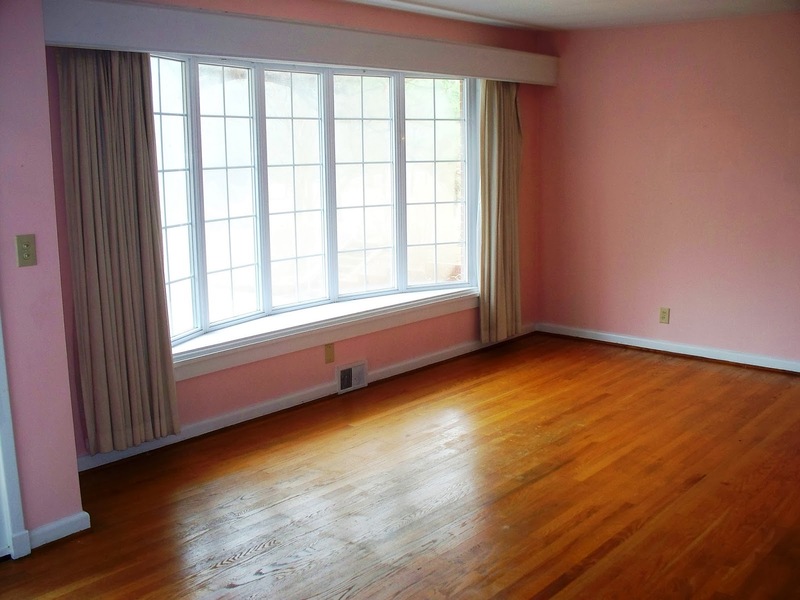 One of the things you’ll like best about this house itself, built in the early 1950’s, is the bay picture window in the living room that overlooks Hurley Park. 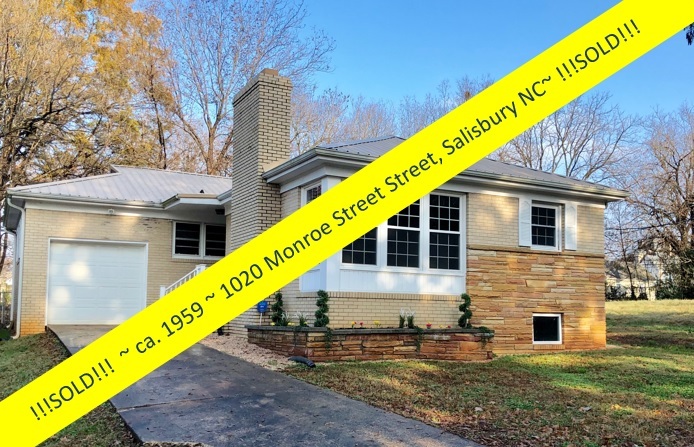 This might be your favorite spot, with its open feel, gas log fireplace, built-in bookcase, and beautiful hardwood floors. 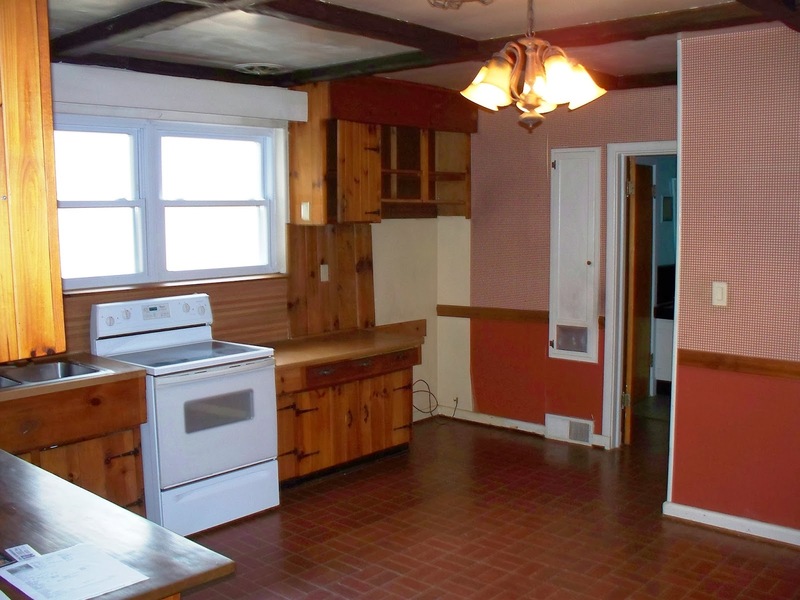 The spacious 15 x 15 kitchen features knotty pine cabinetry ~ very homey! 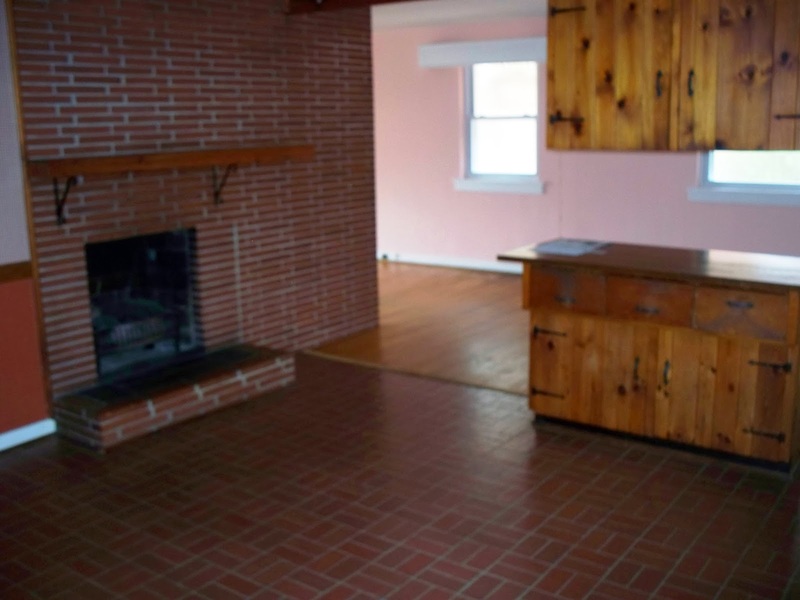 AND ~ the kitchen has its own woodburning fireplace ~ talk about cozy! 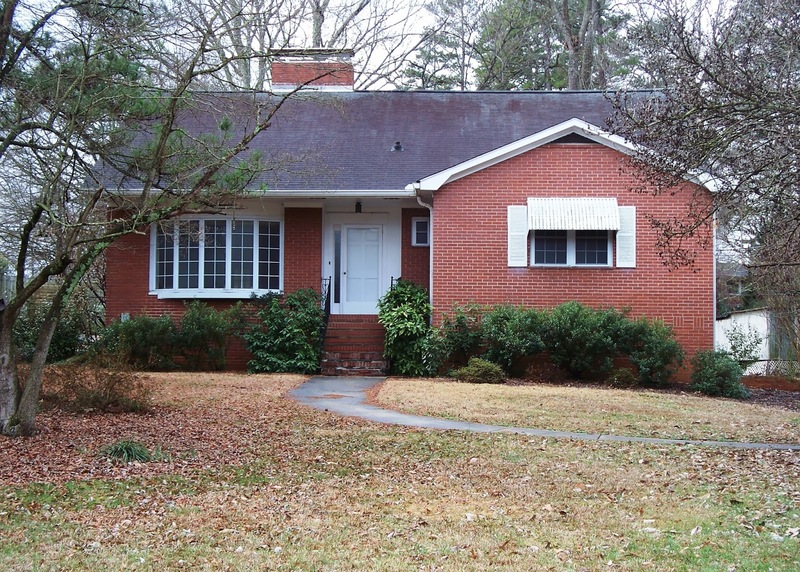 A single-car garage, or huge workshop, actually sits under the home and next to the basement level apartment, and is accessed through the side of the home. 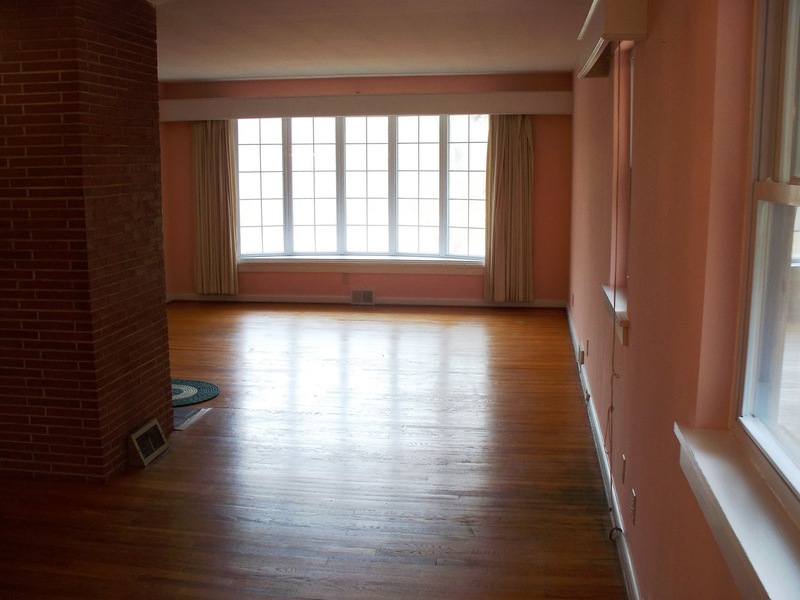 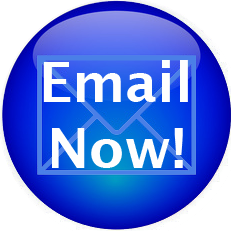 Let’s talk about the basement apartment! 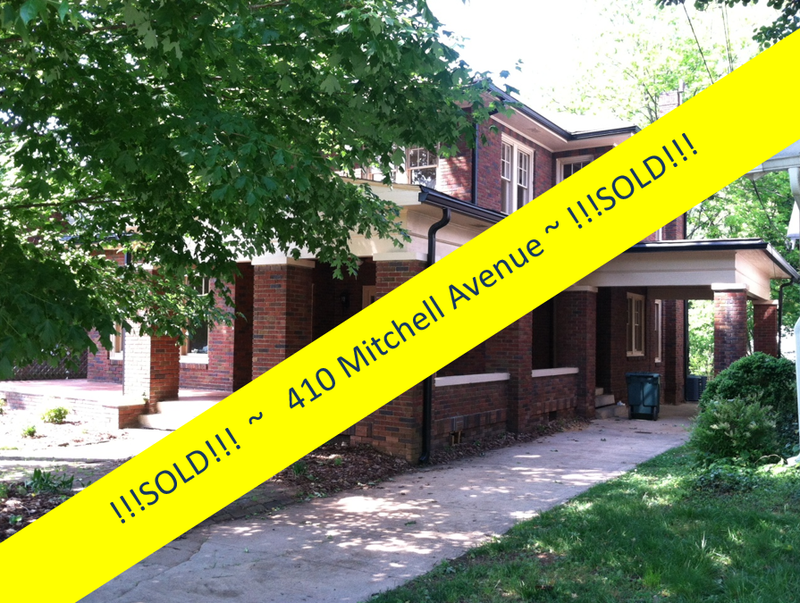 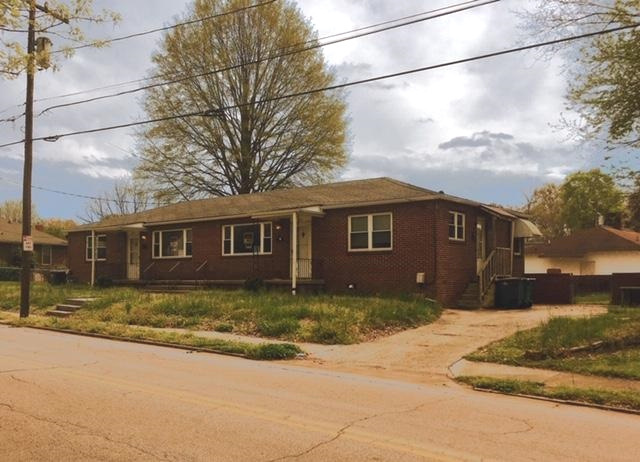 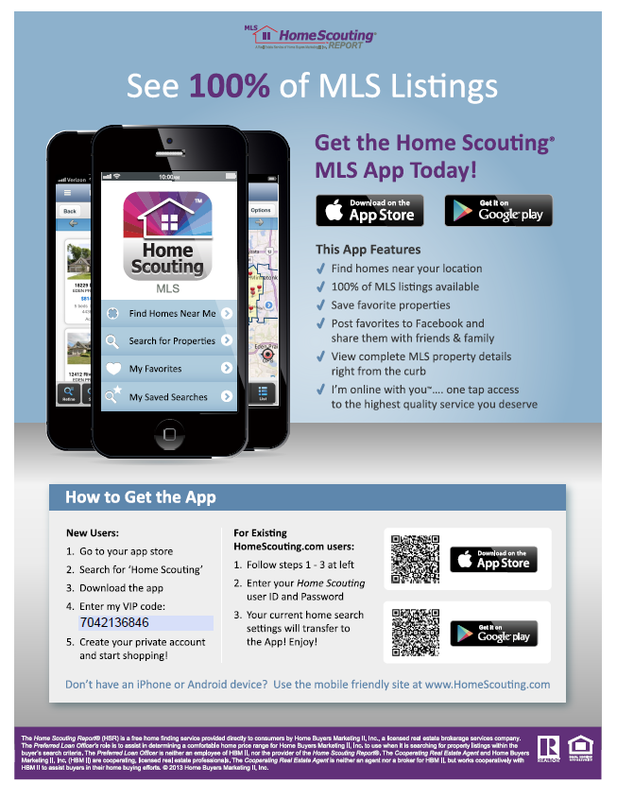 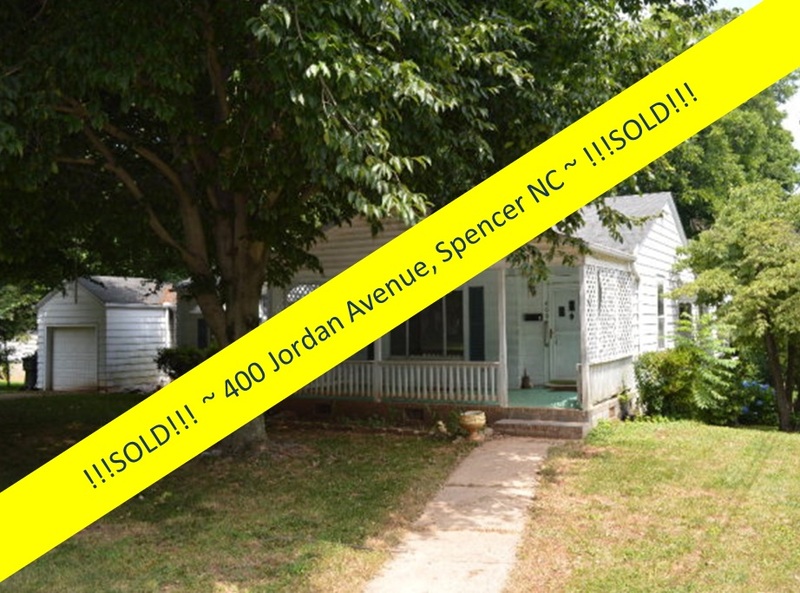 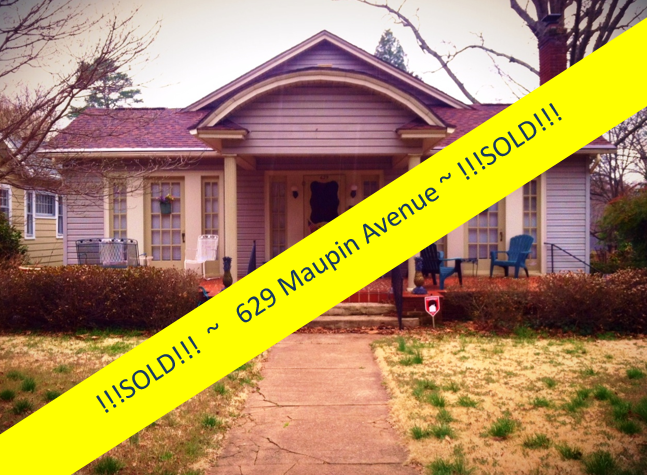 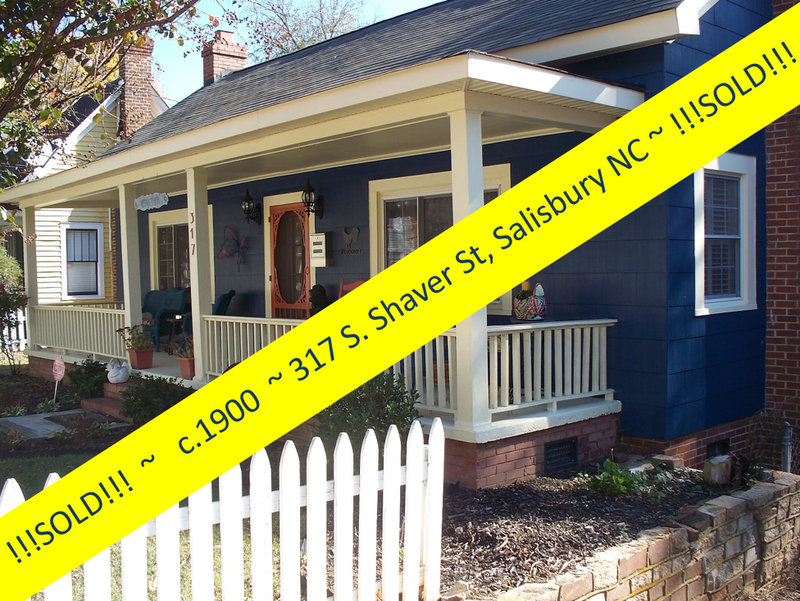 This is great potential rental income or in-law space! 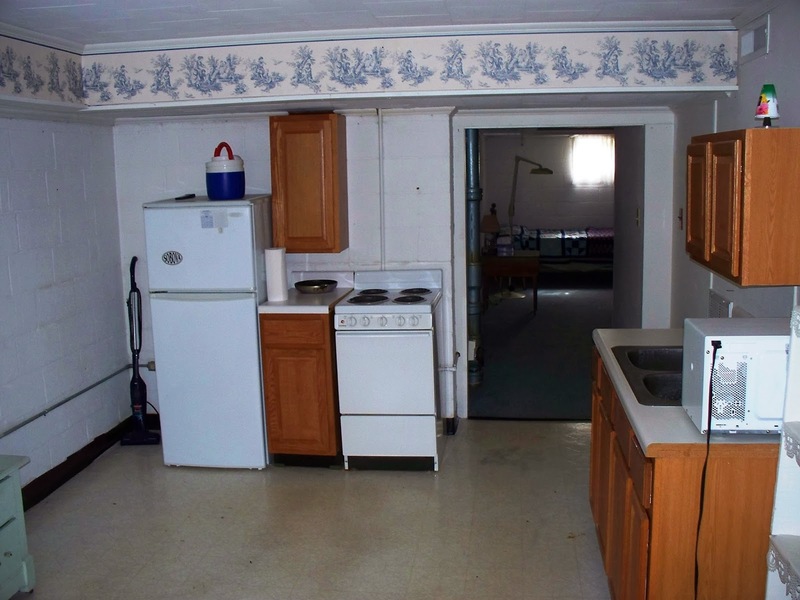 It has a wood-burning fireplace, and its own kitchenette for independent living space. 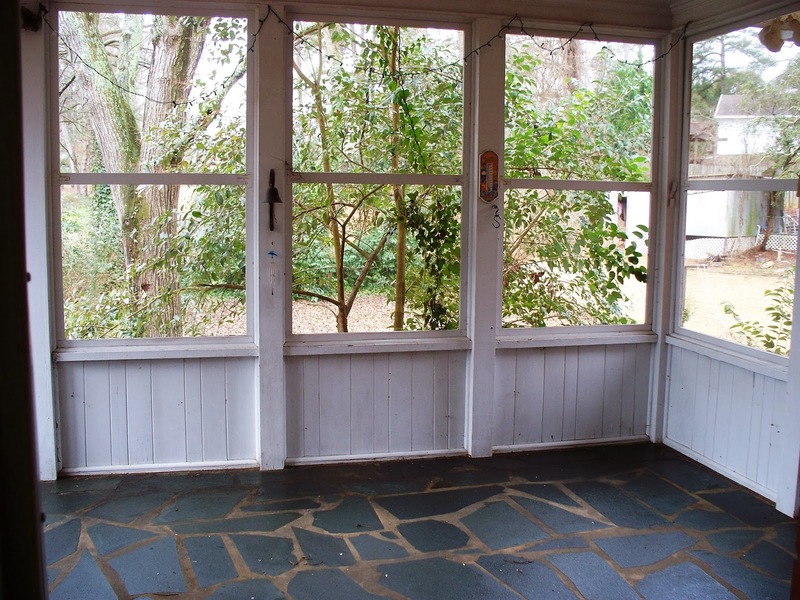 A slate-floored, screened porch in the back of the home overlooks mature plantings and natural areas in the back yard and is a perfect place for indoor plants and peaceful summer evening gatherings, or to just bird-watch on a sunny afternoon with your book and cup of coffee in hand! 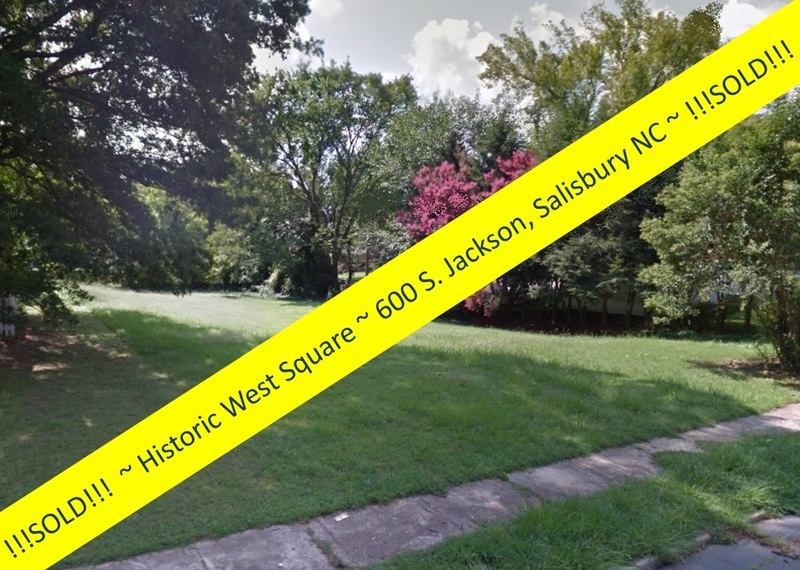 Across the road ~ Hurley Park is a favorite spot for many locals to take peaceful walks through the blooms, trees, and trails. 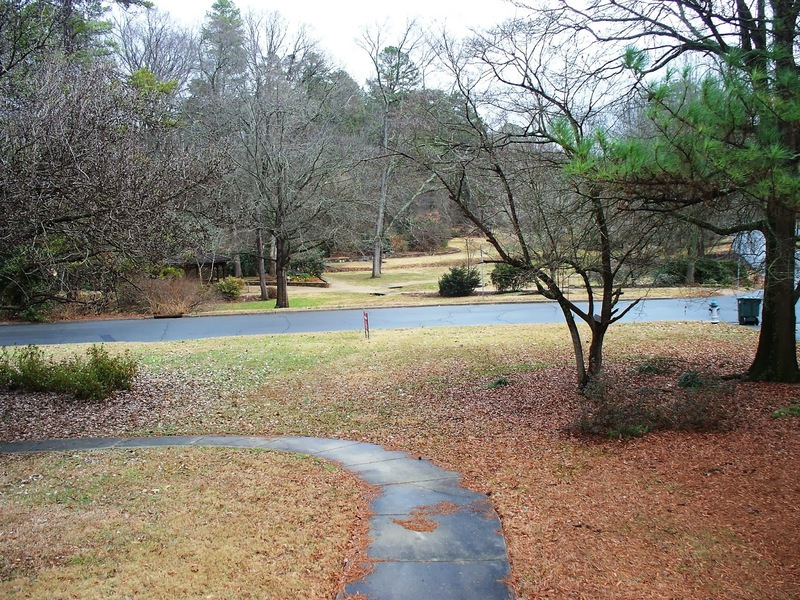 Hurley Park is a 14-acre public park composed of woodlands, streams, gardens and quiet pathways. 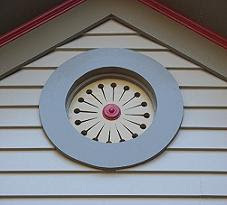 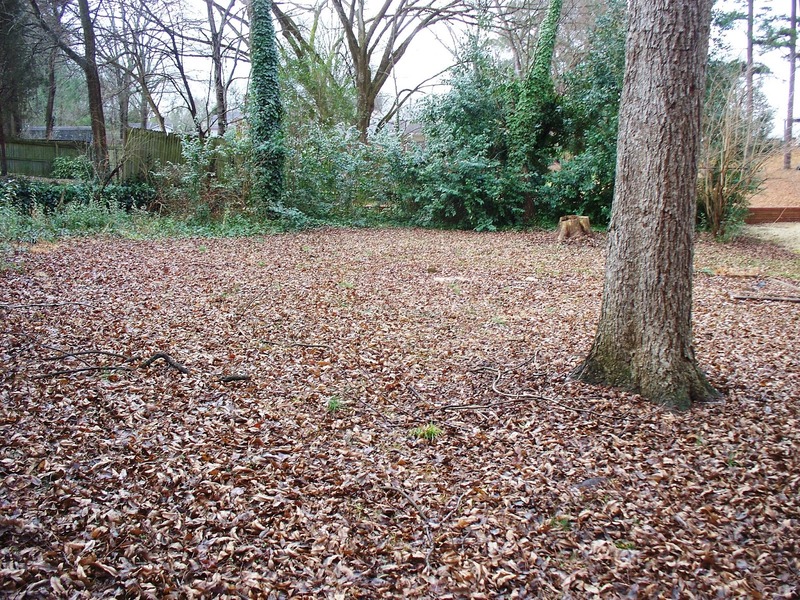 It includes collections of hollies and magnolias, a wildflower garden, an azalea garden, and many other plantings which provide year-round interest and beauty. 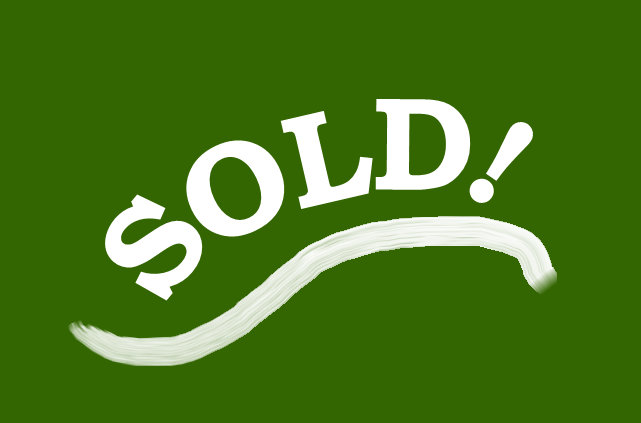 Finely crafted benches and tables, specially designed bridges and distinctive gazebos enhance the gardens. 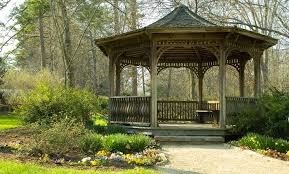 The Hurley Park gazebo's are favored wedding sites! 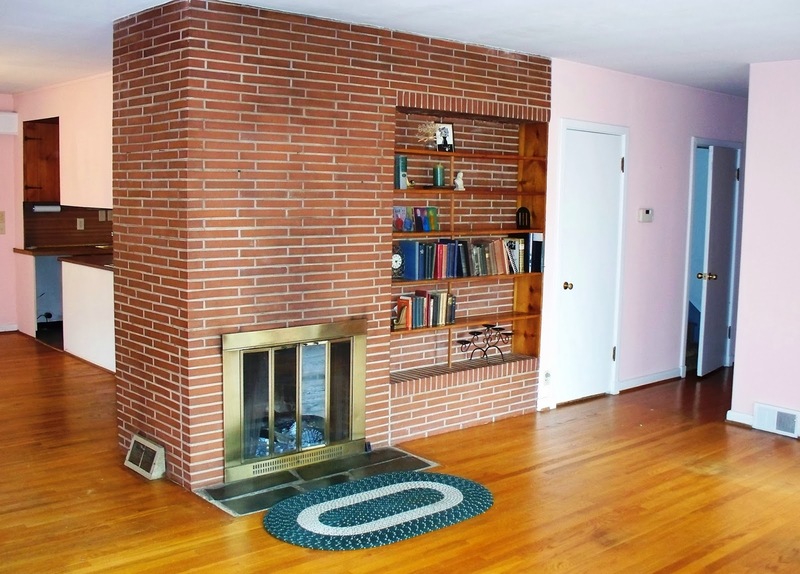 This quality all-brick home at 257 Annandale Avenue is ready for your updates! 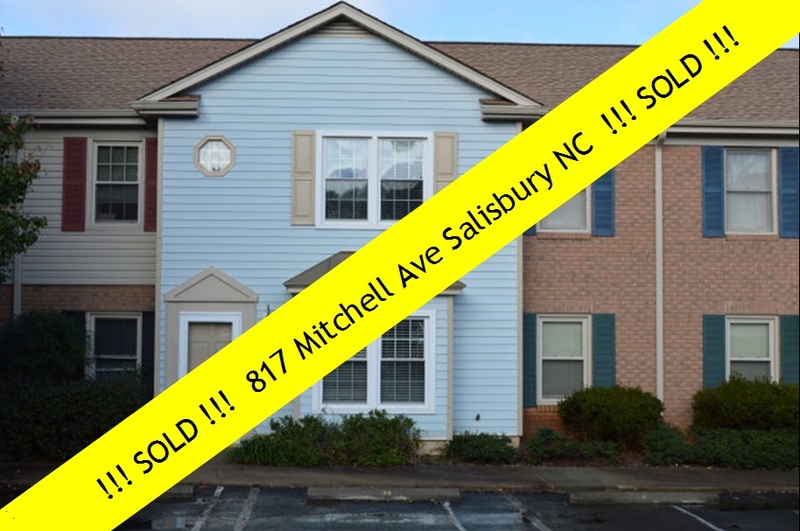 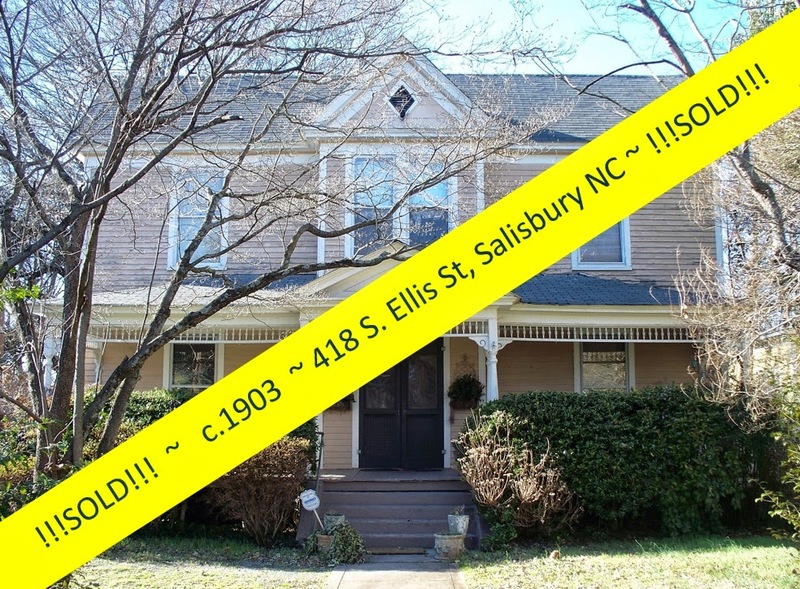 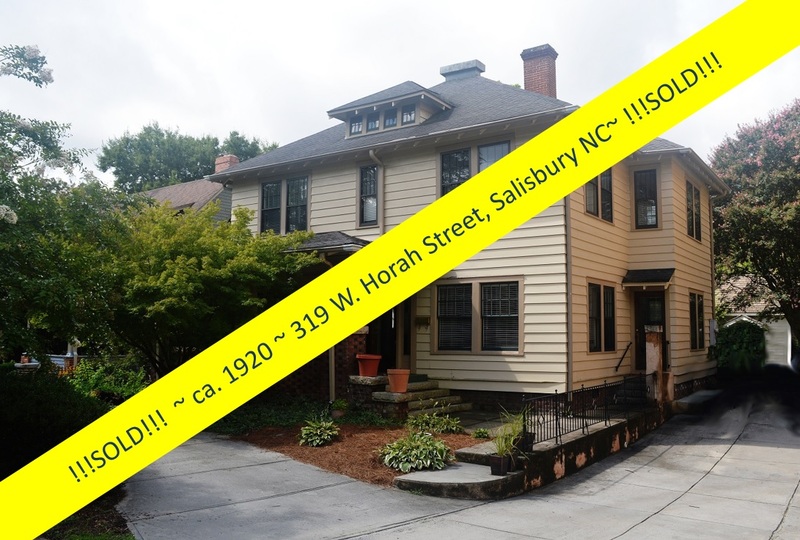 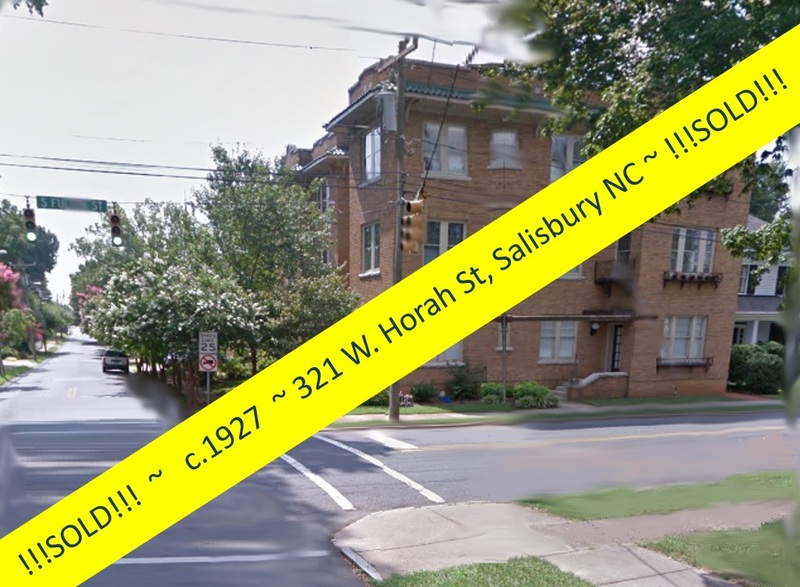 You'll be in a quiet upscale neighborhood, but a stone's throw from Downtown Salisbury's restaurants, shops, museums, and galleries! 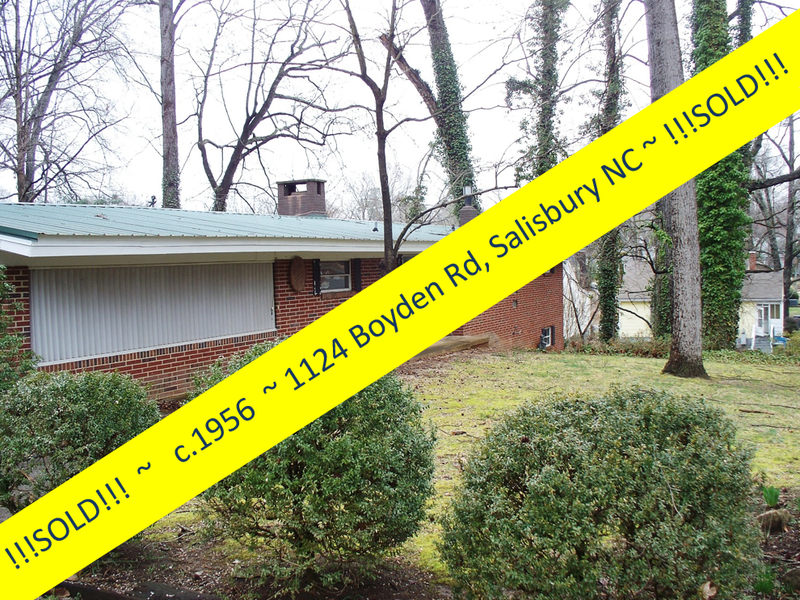 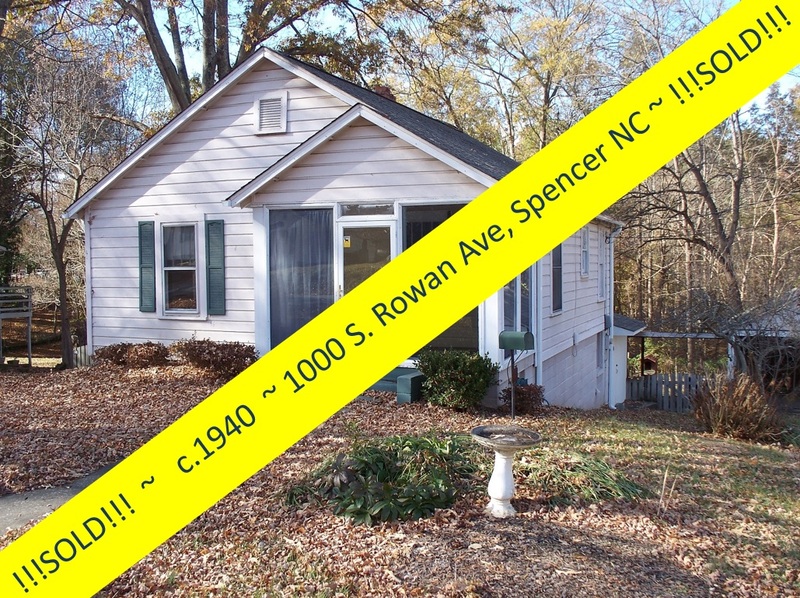 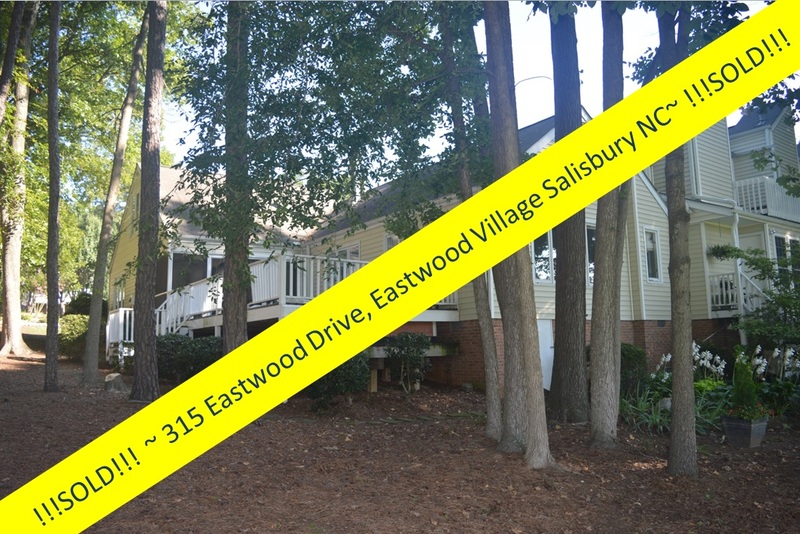 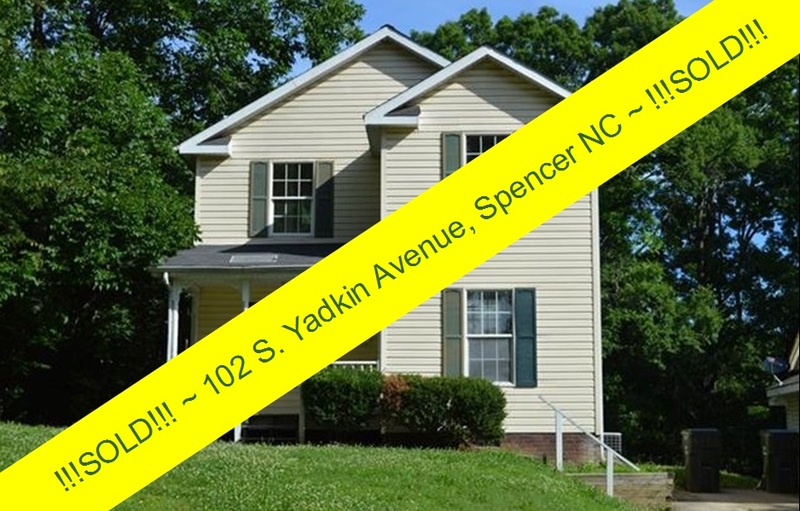 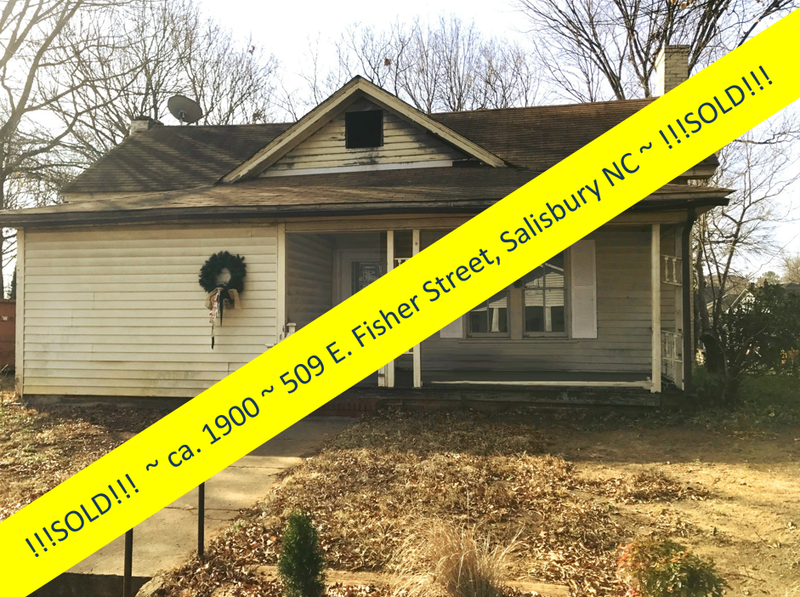 Call Greg Rapp at 704.213.6846 to see the potential of this house in this peaceful setting for yourself! 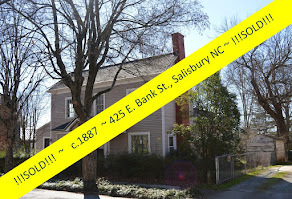 This is A LOT more house than it looks like ~ well worth taking a look!